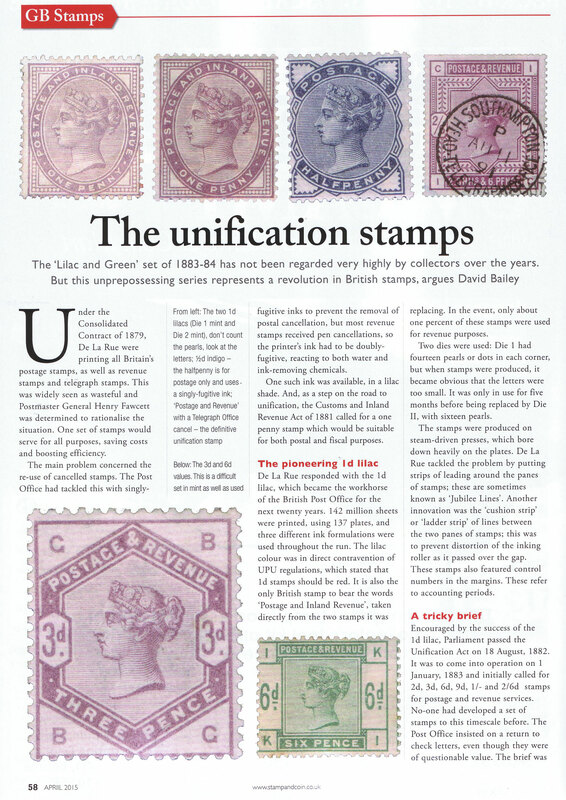 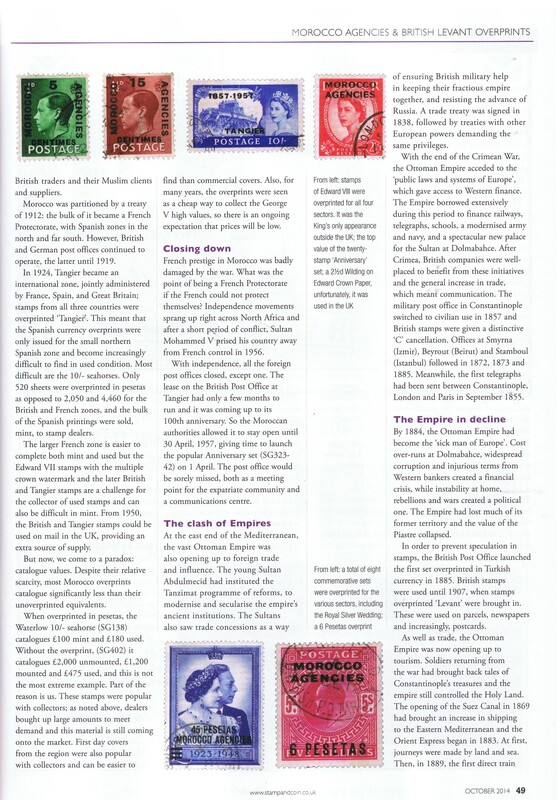 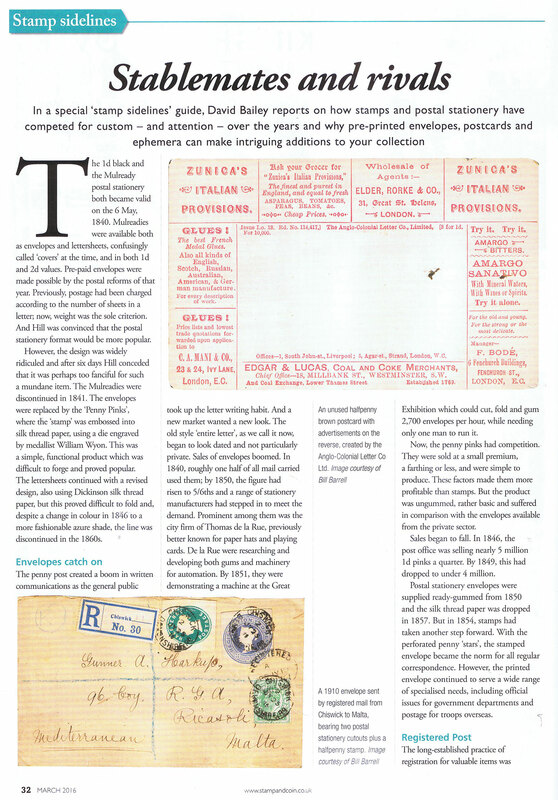 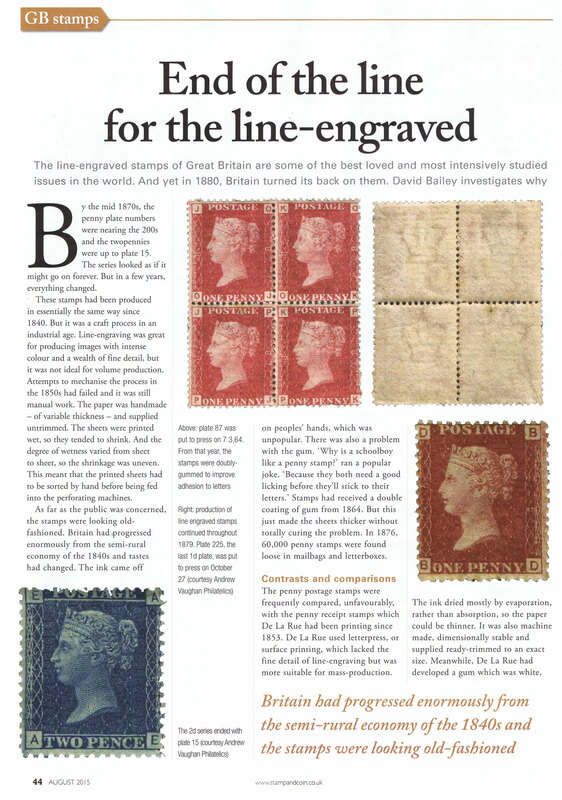 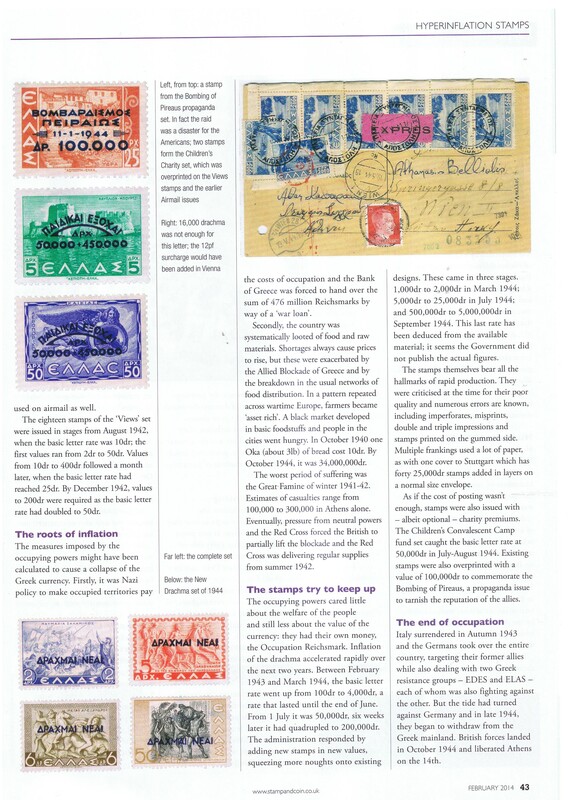 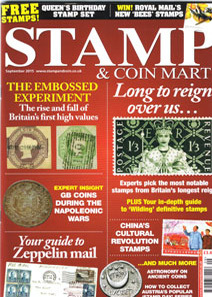 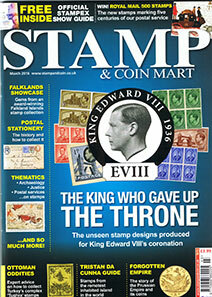 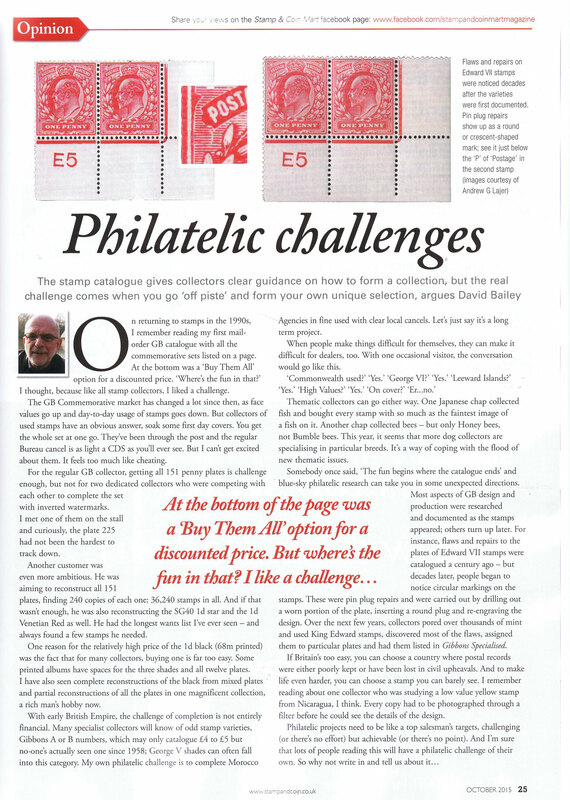 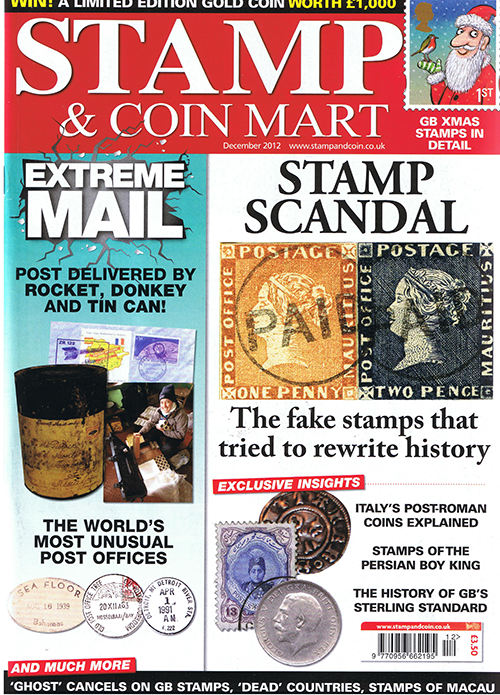 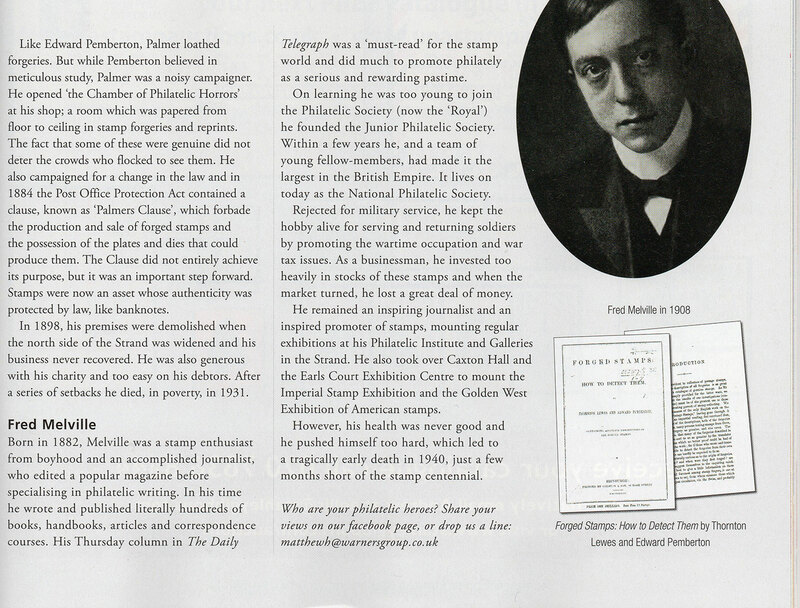 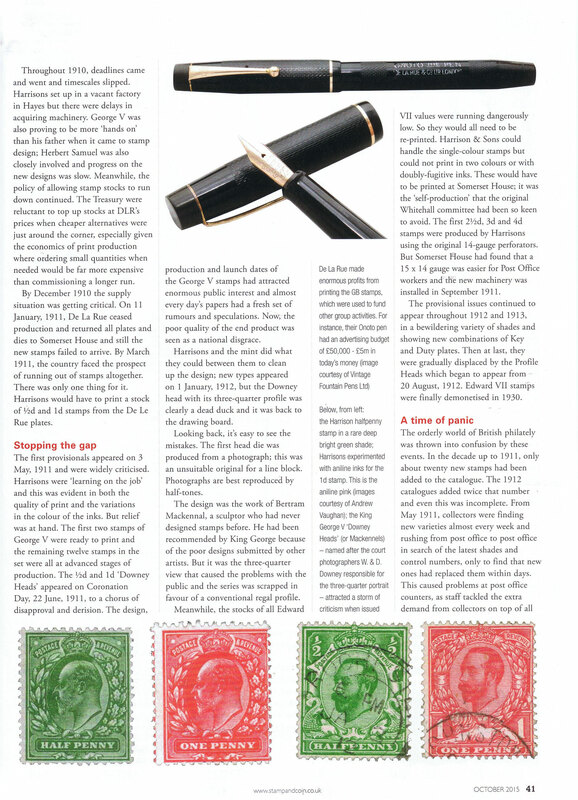 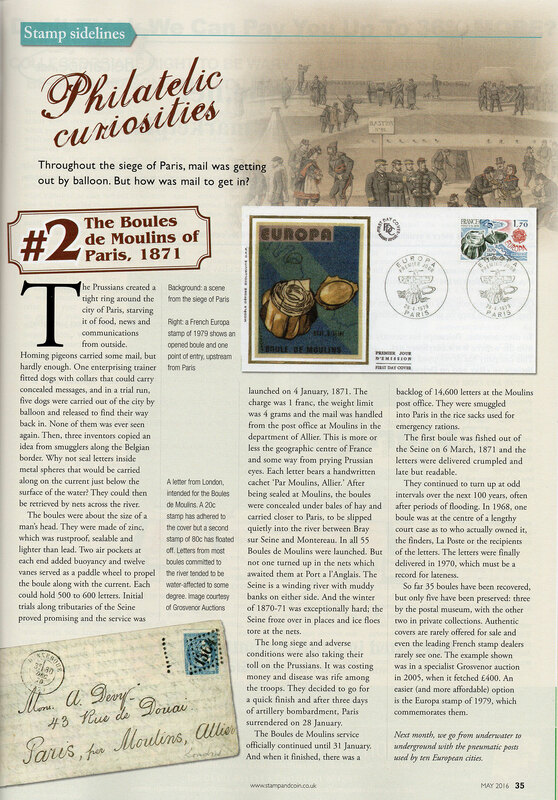 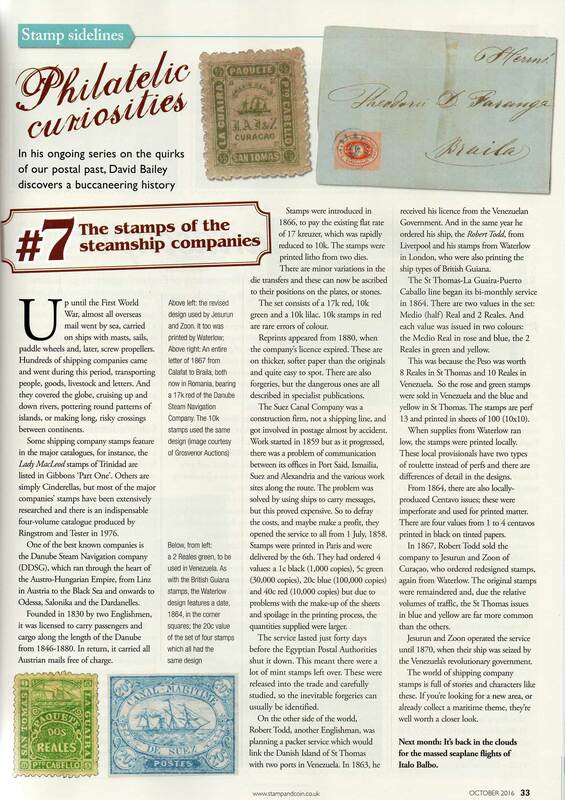 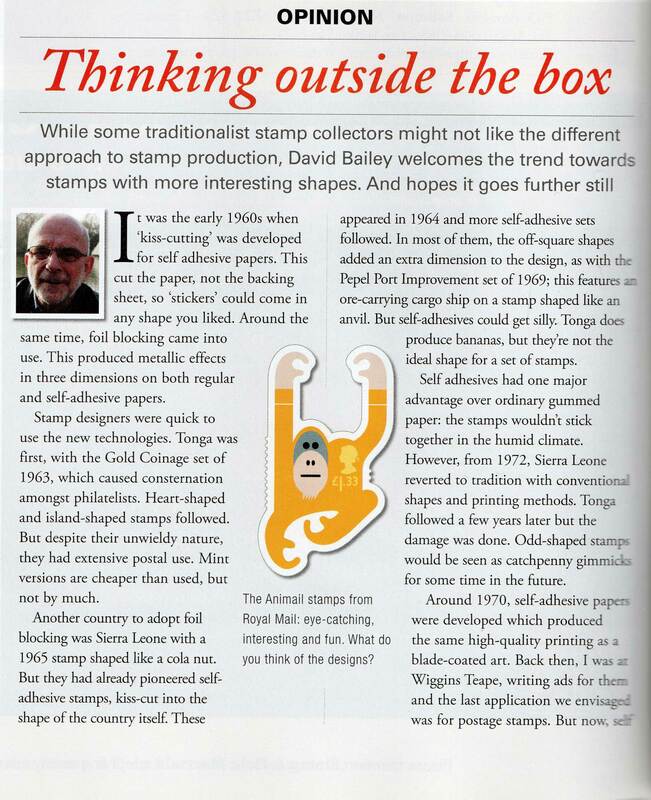 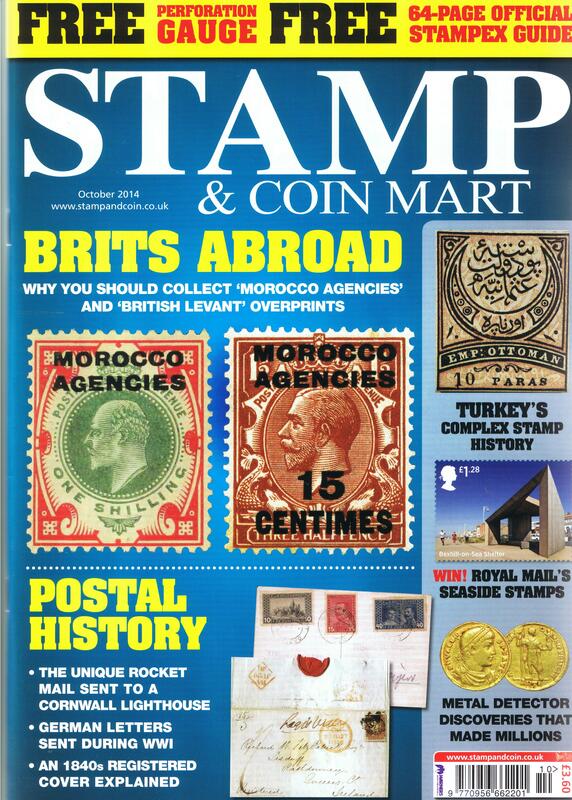 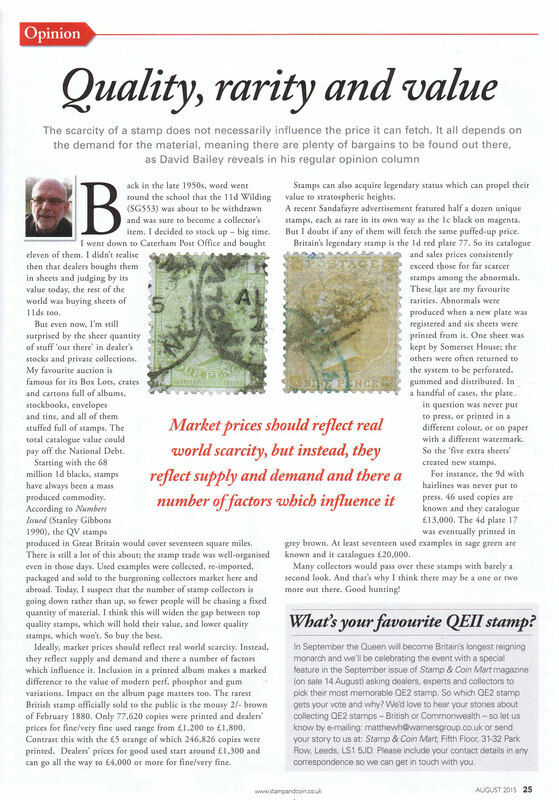 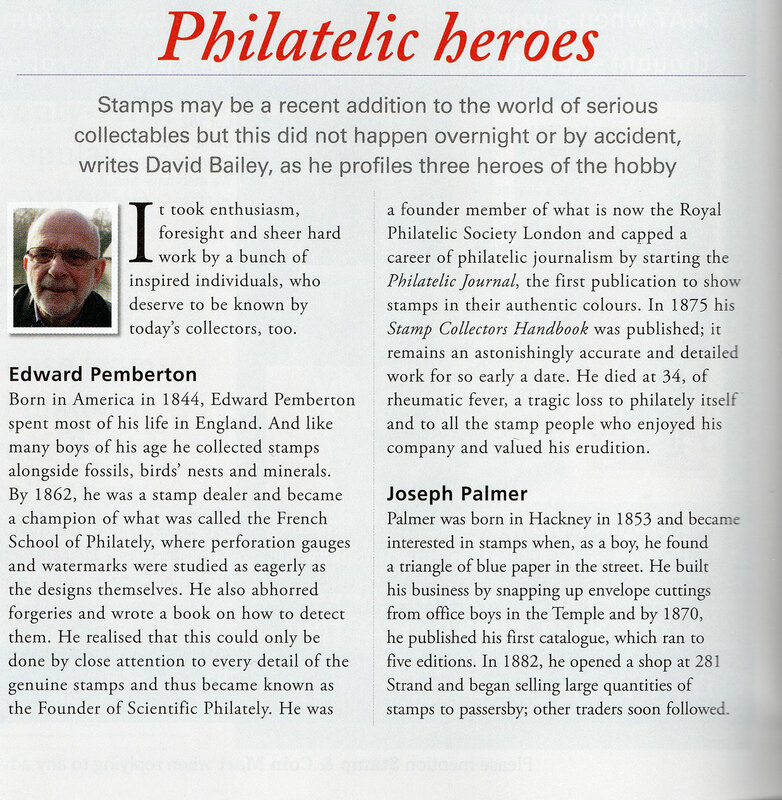 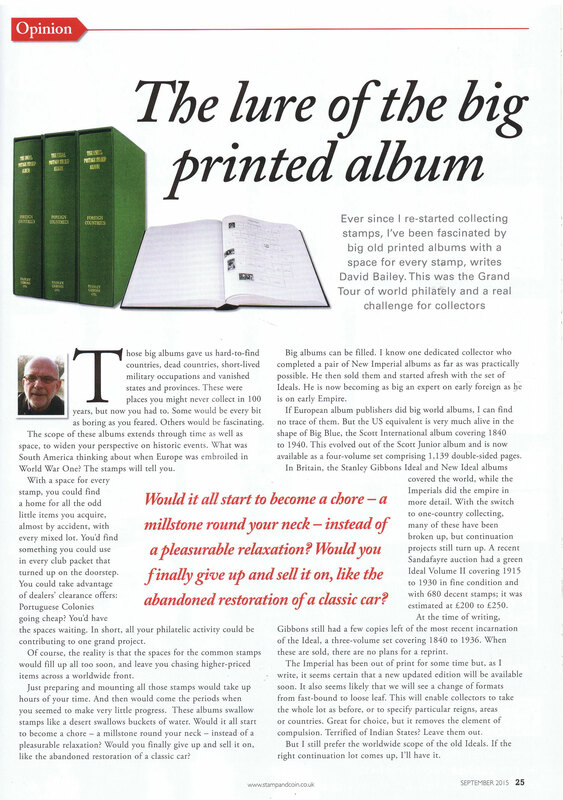 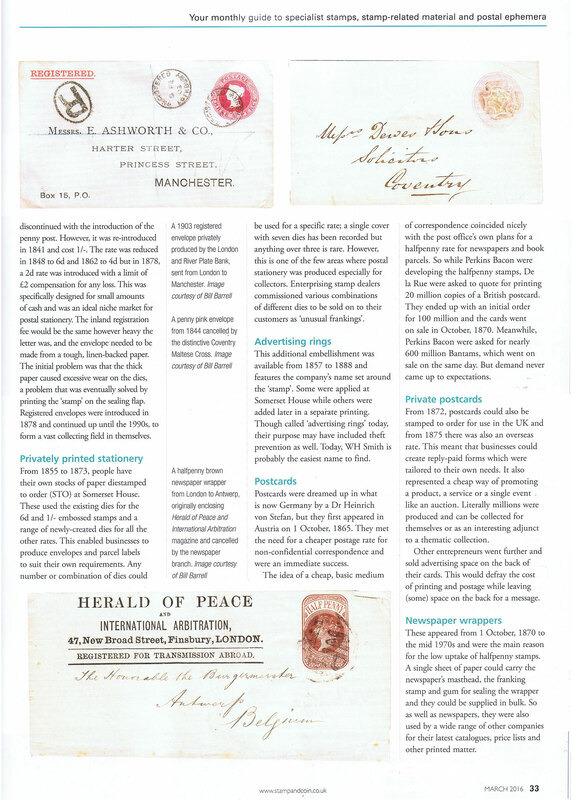 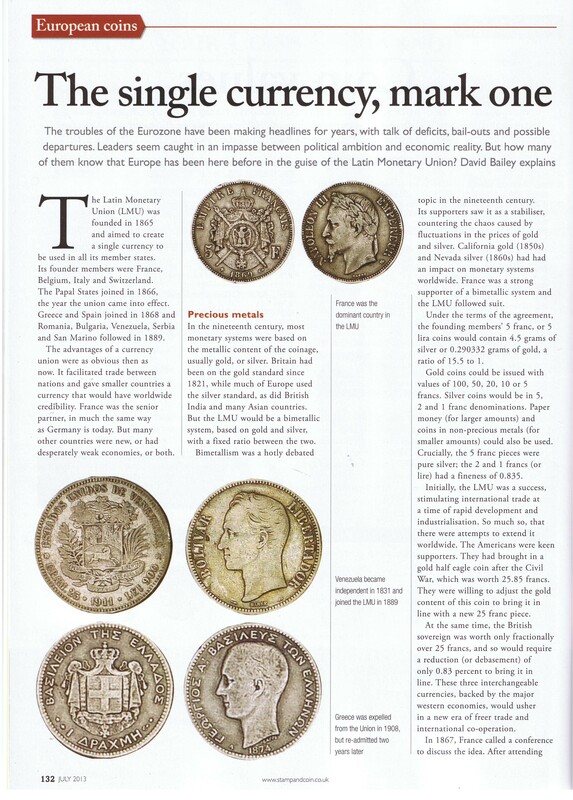 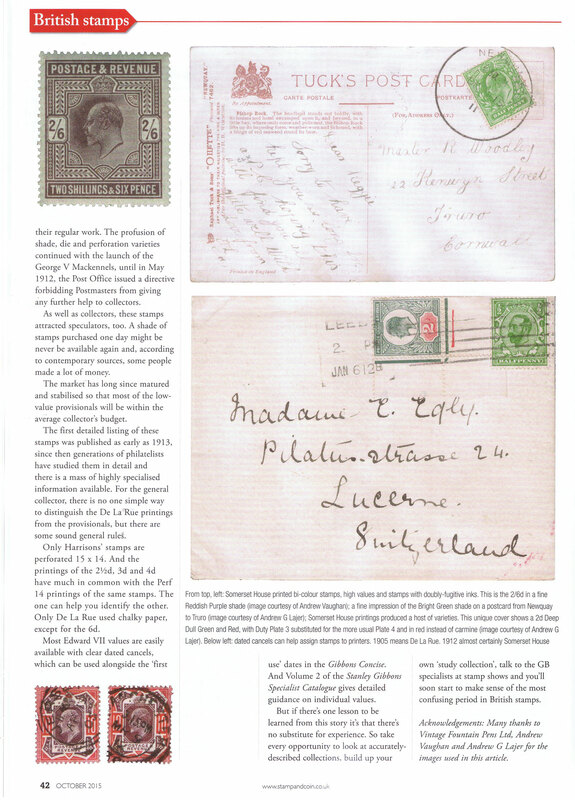 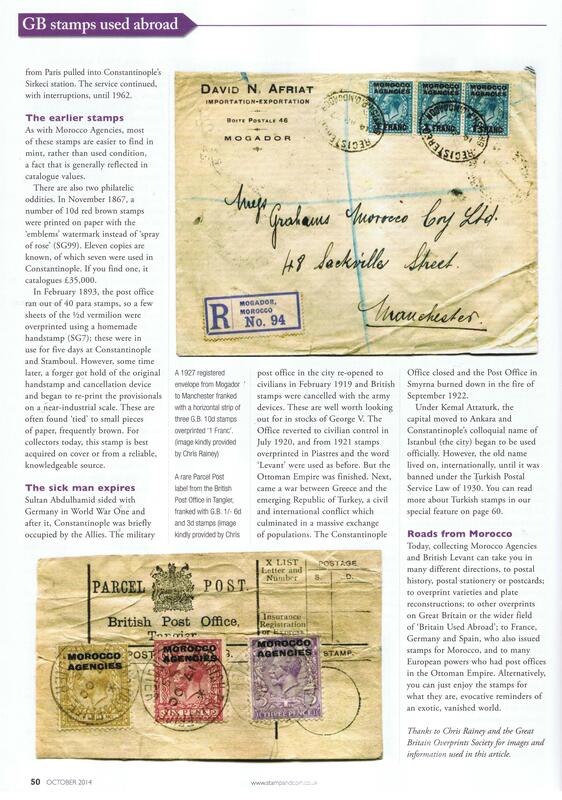 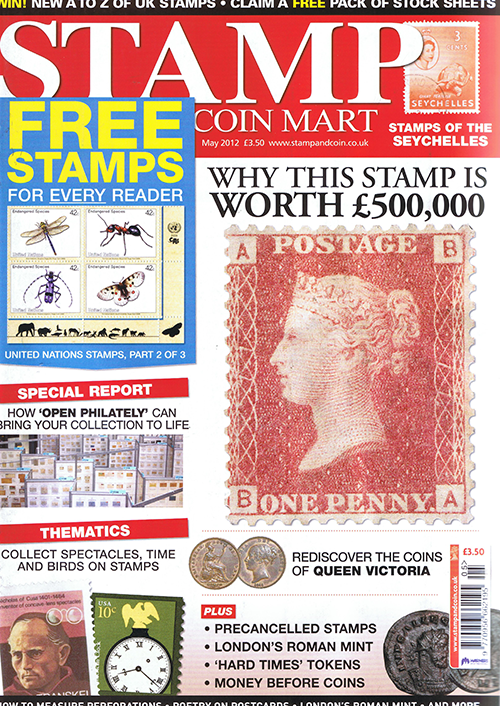 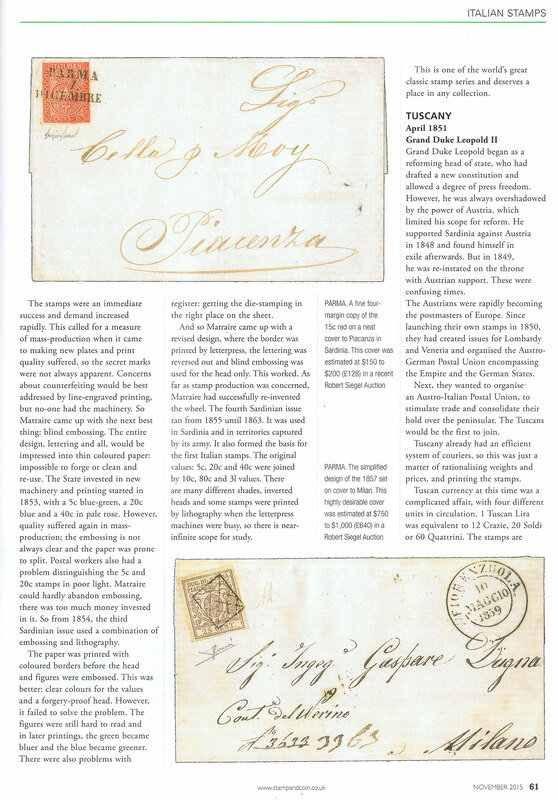 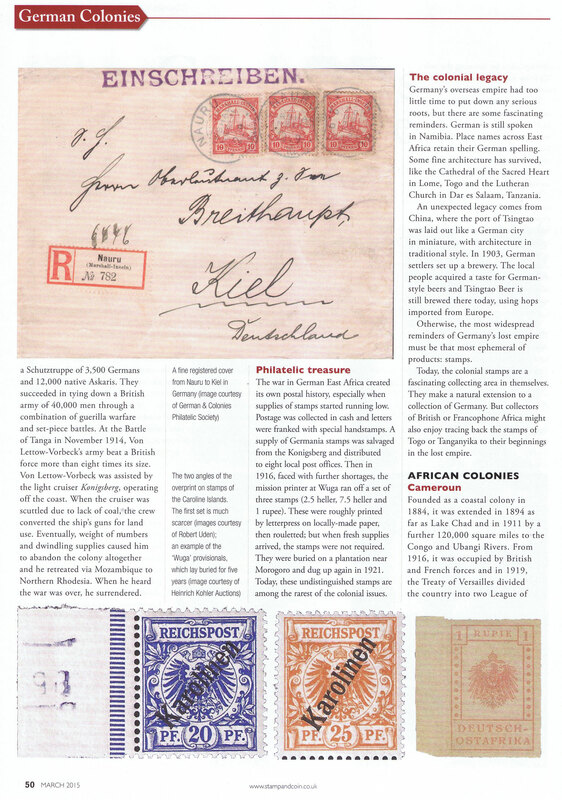 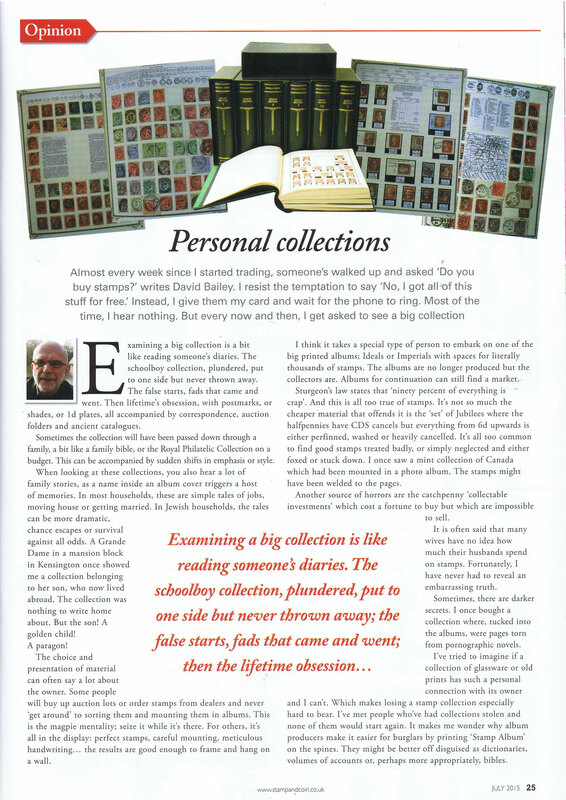 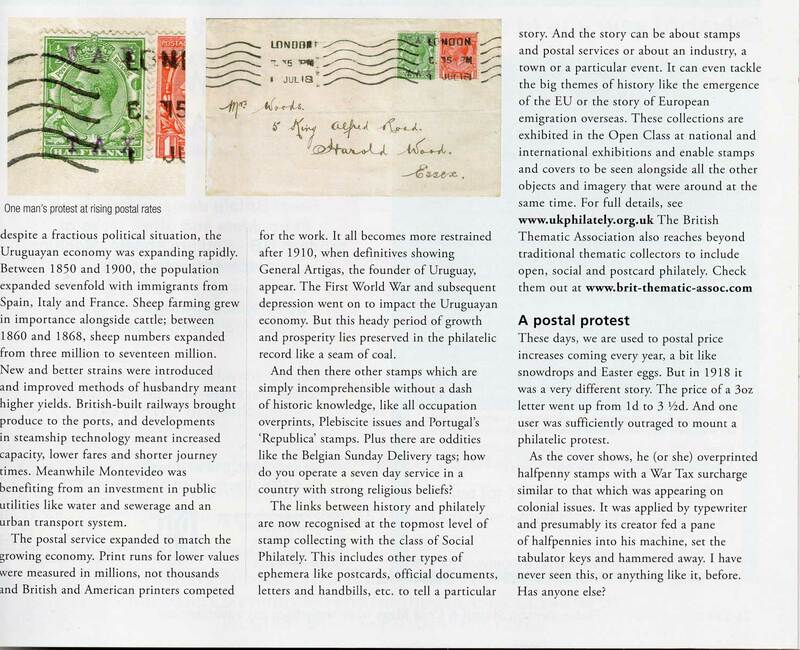 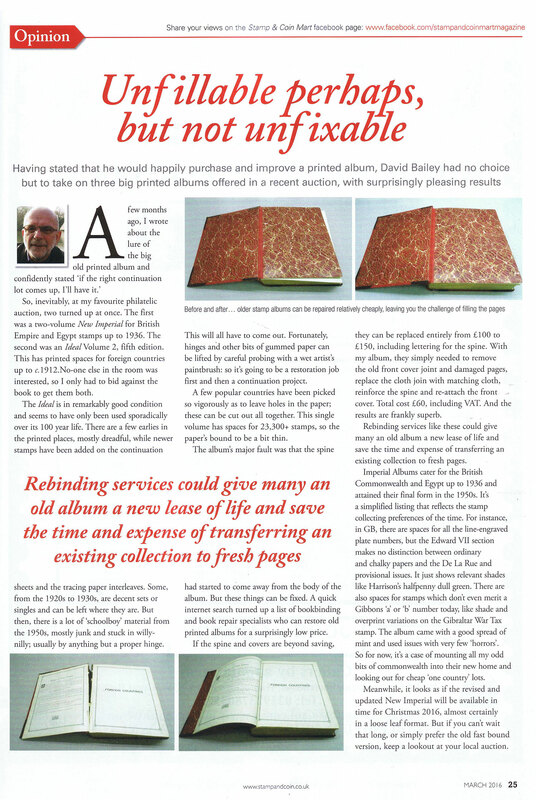 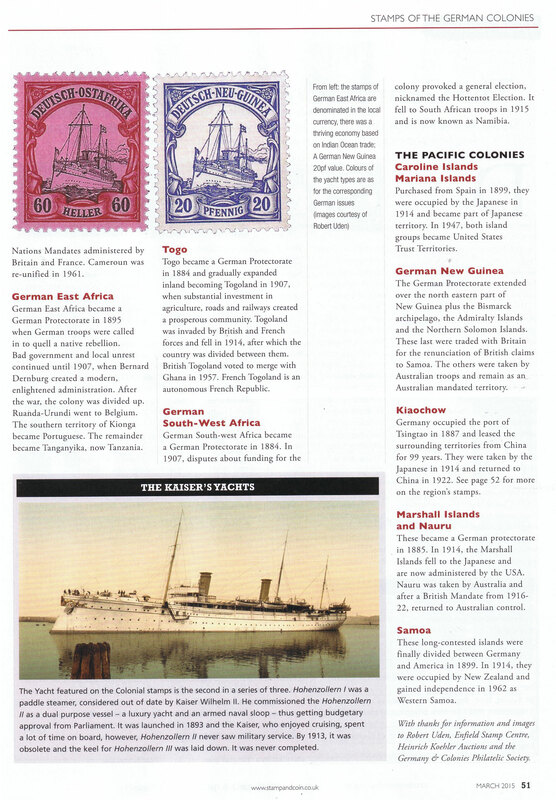 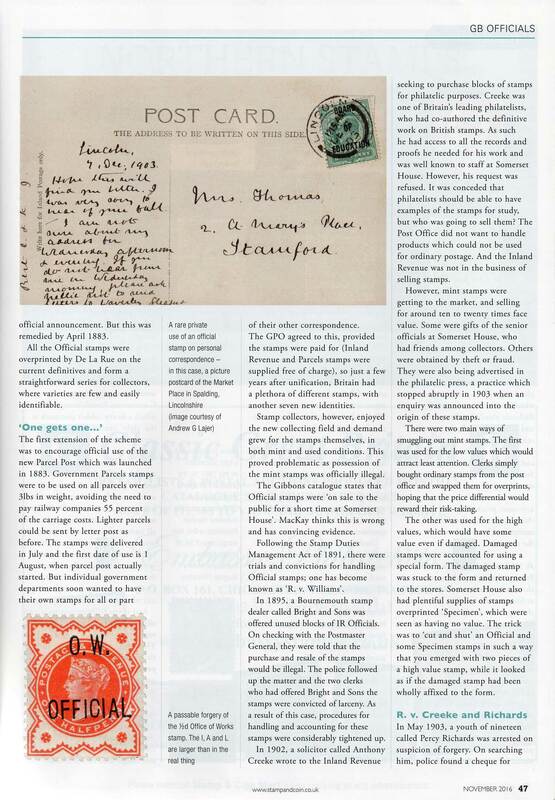 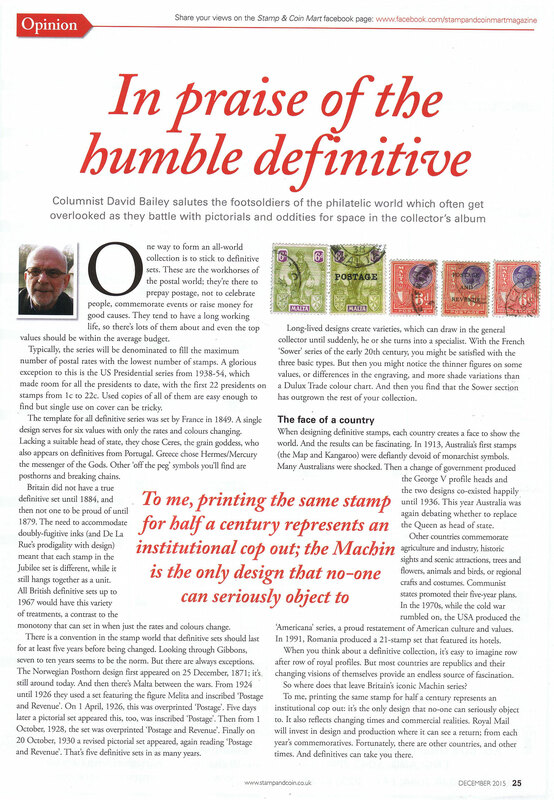 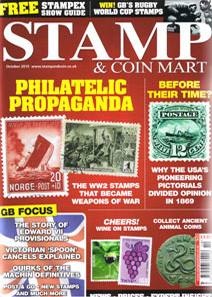 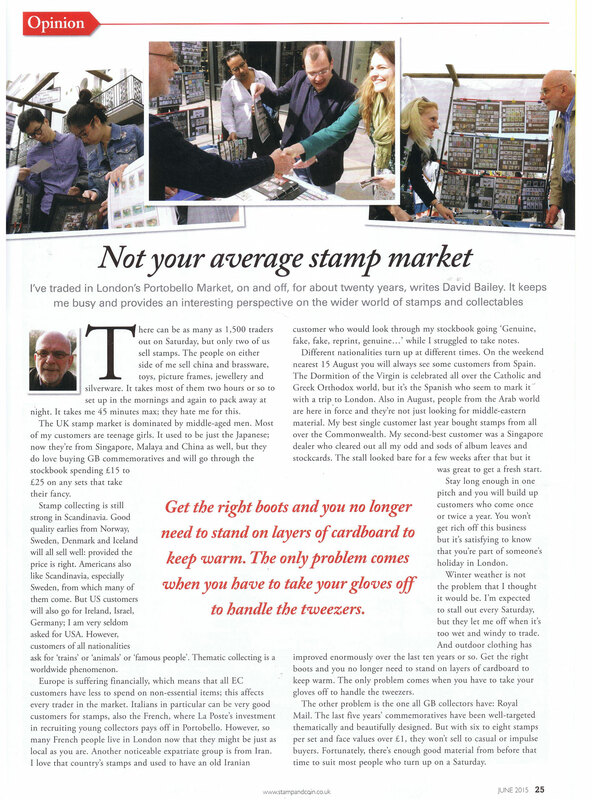 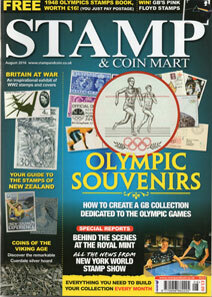 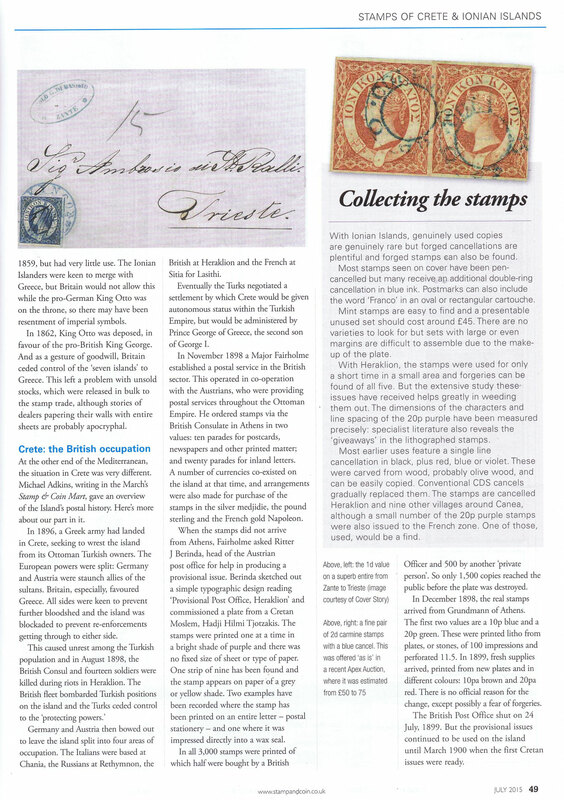 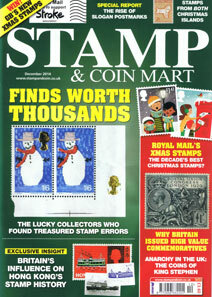 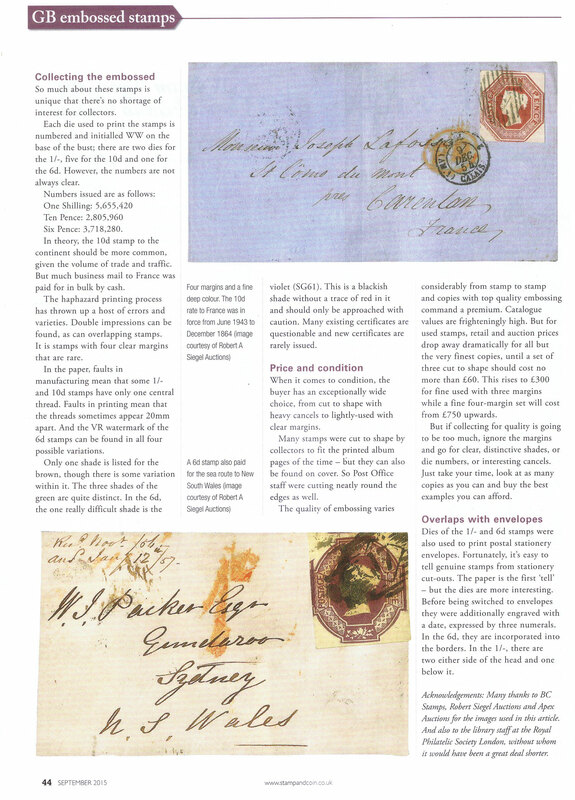 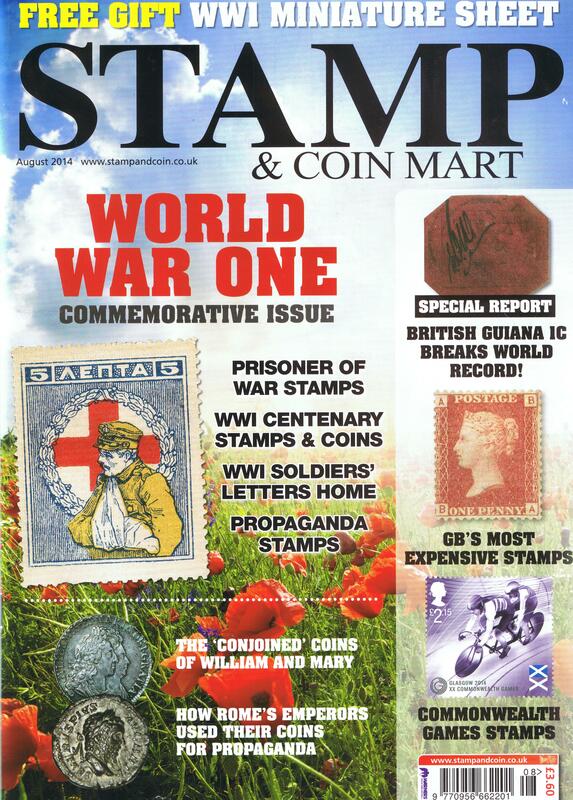 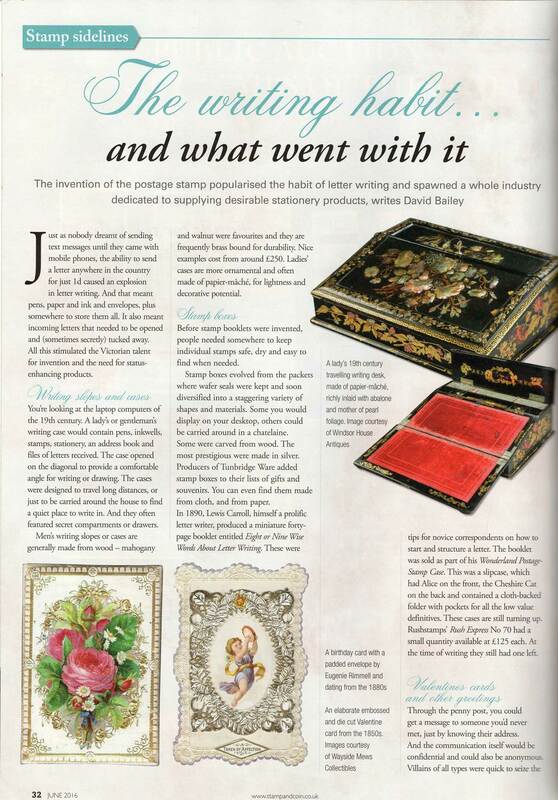 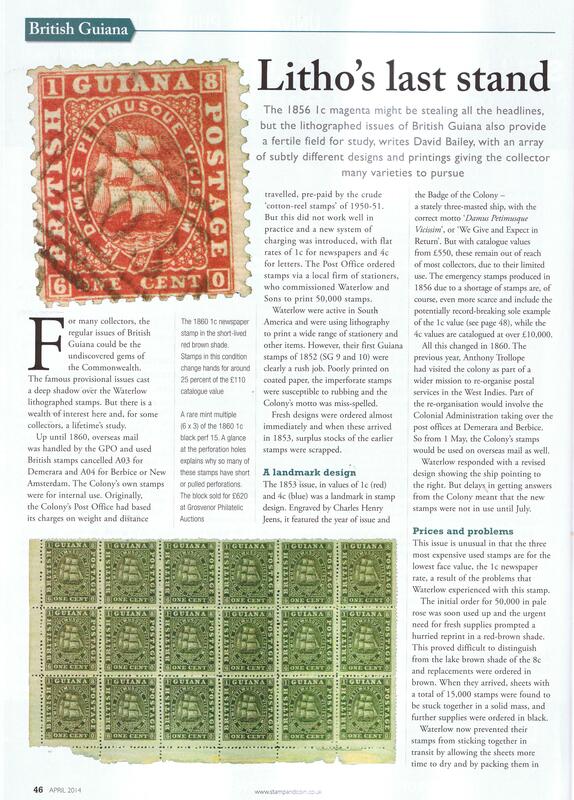 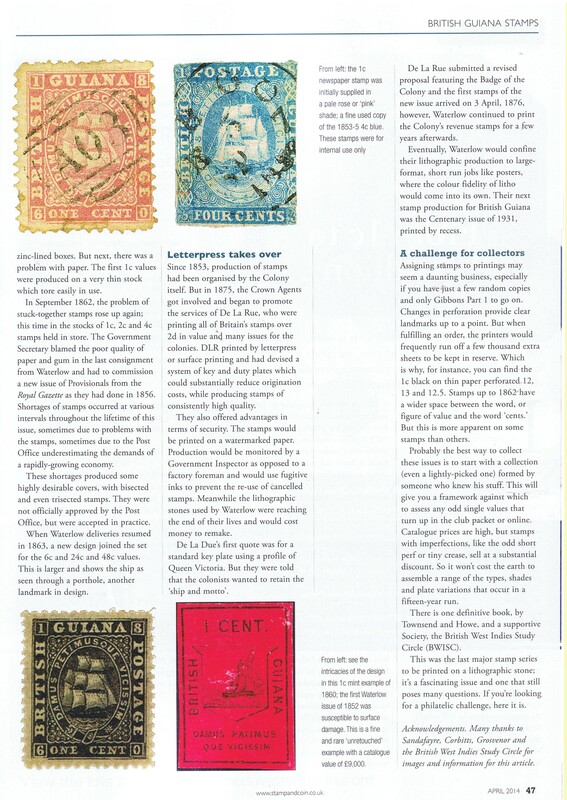 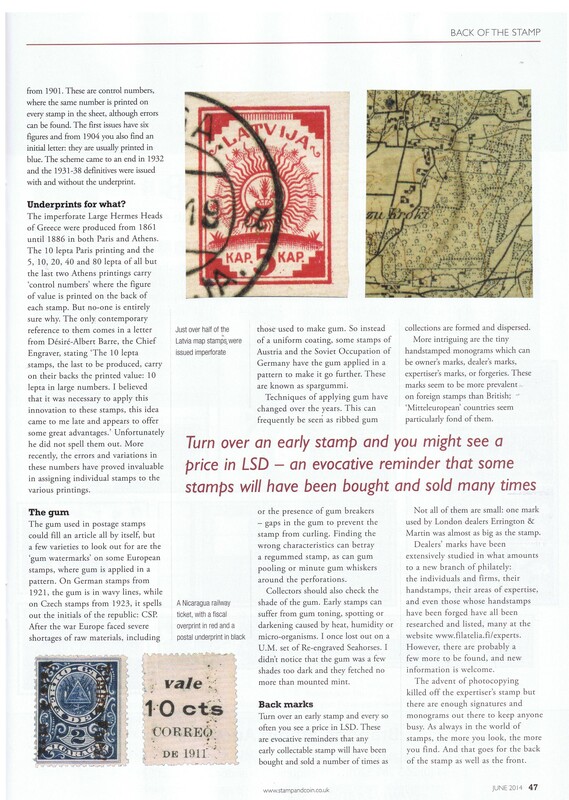 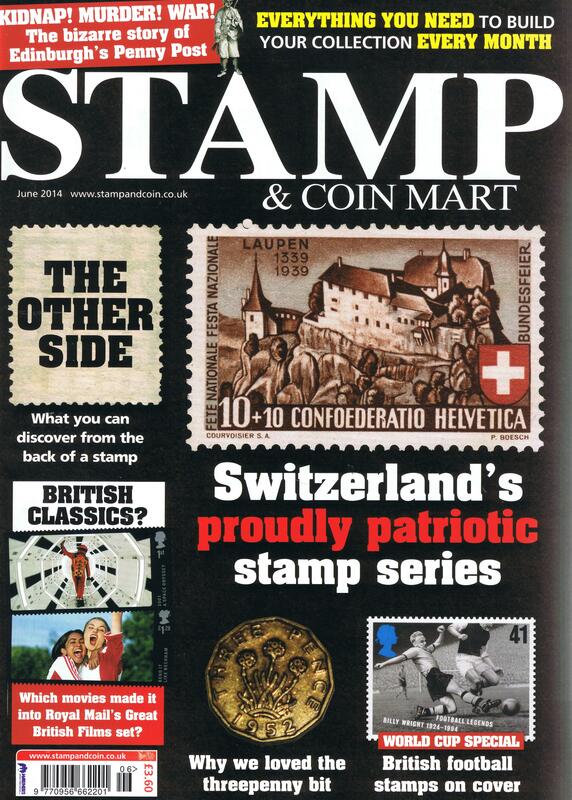 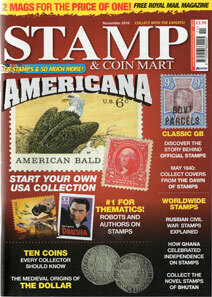 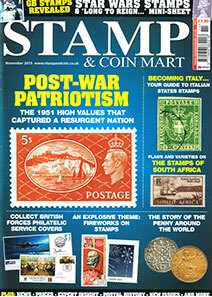 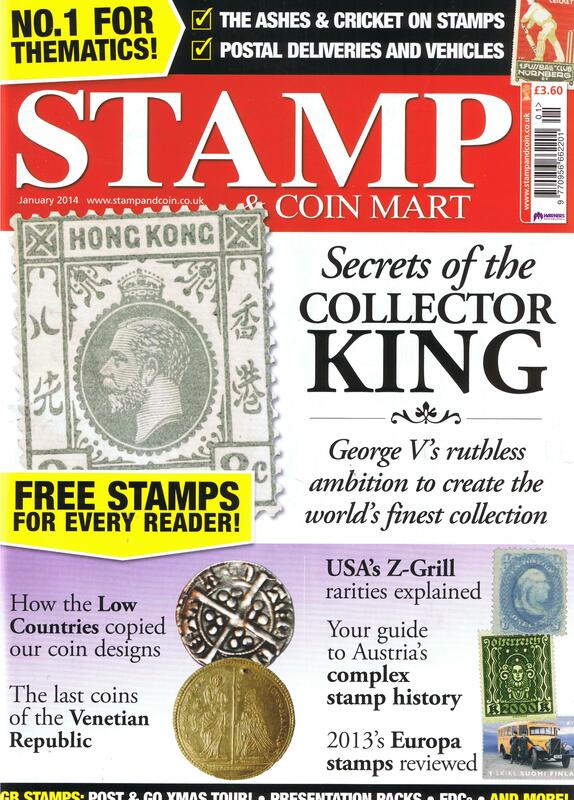 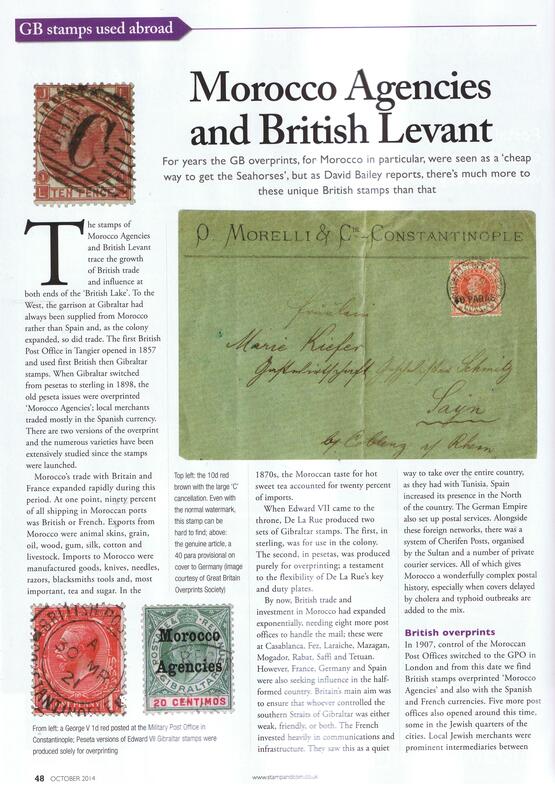 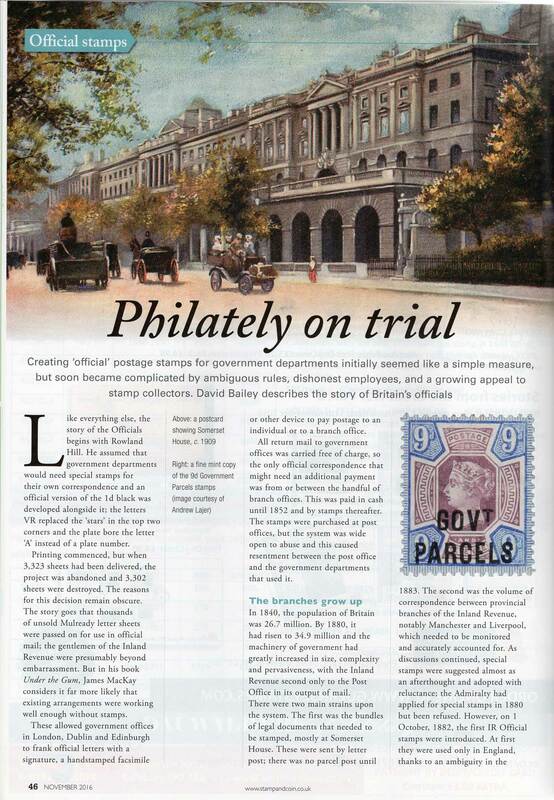 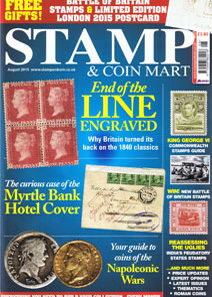 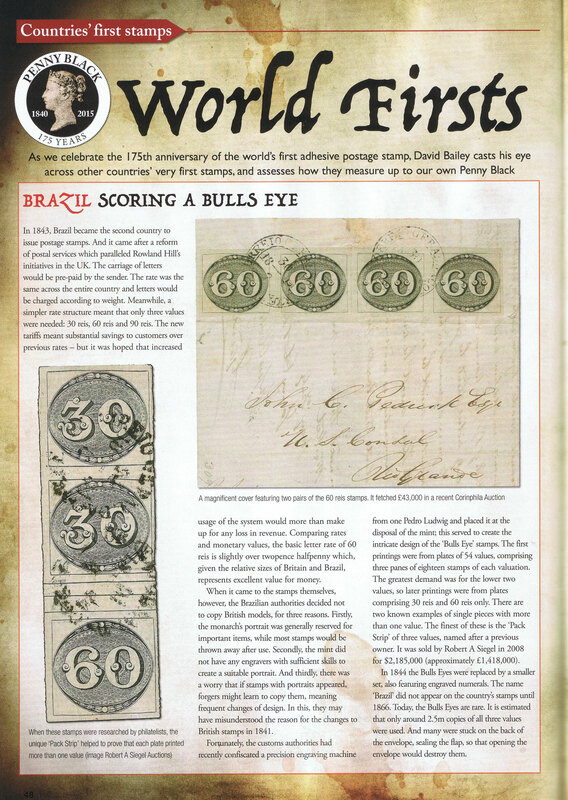 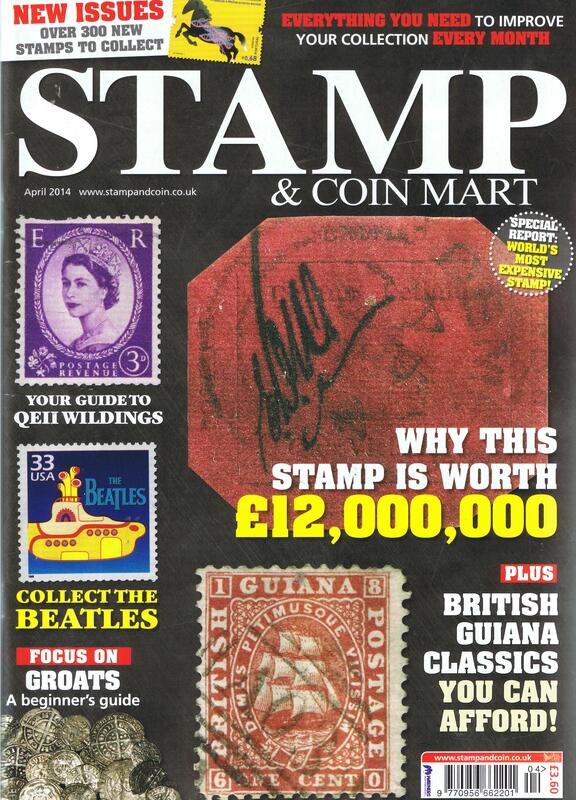 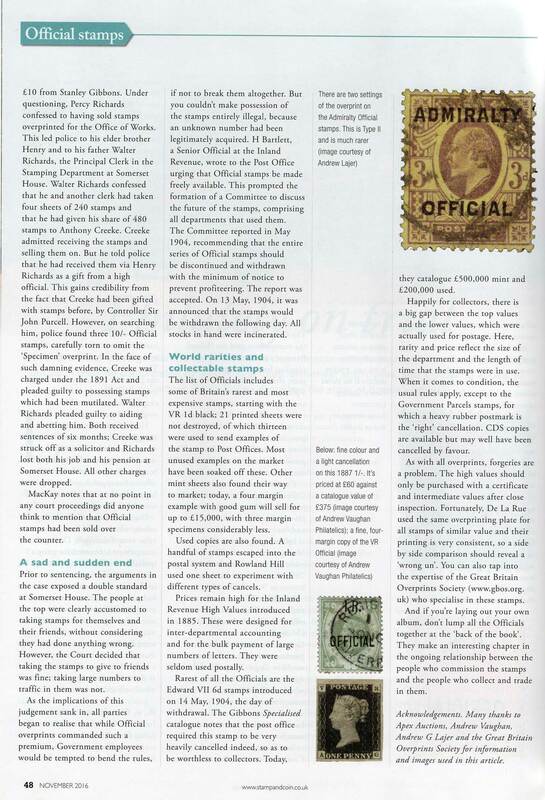 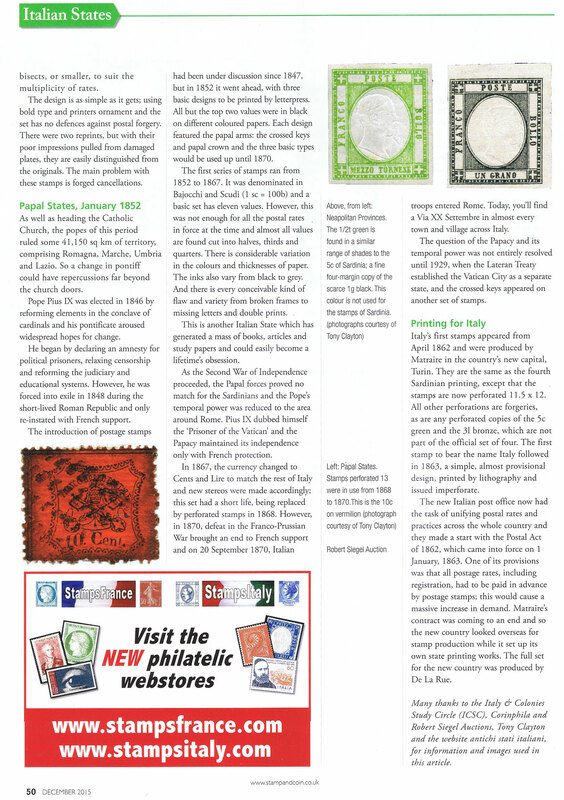 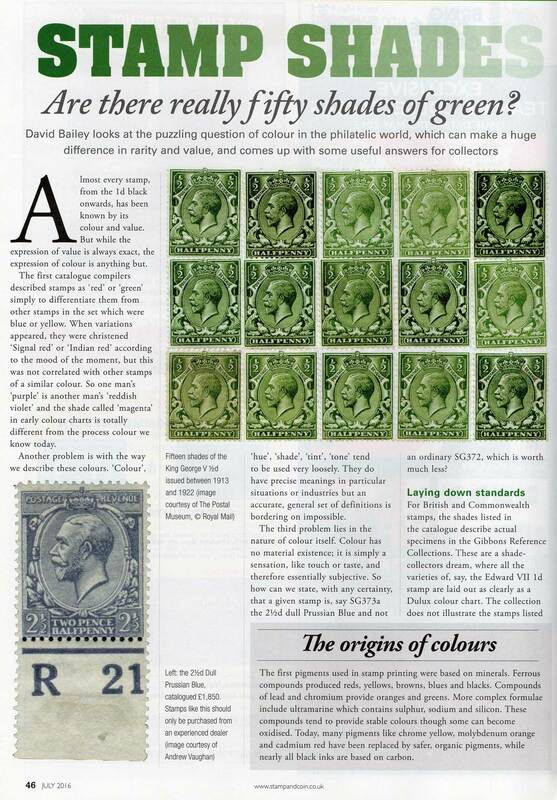 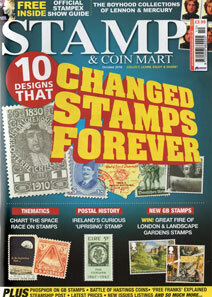 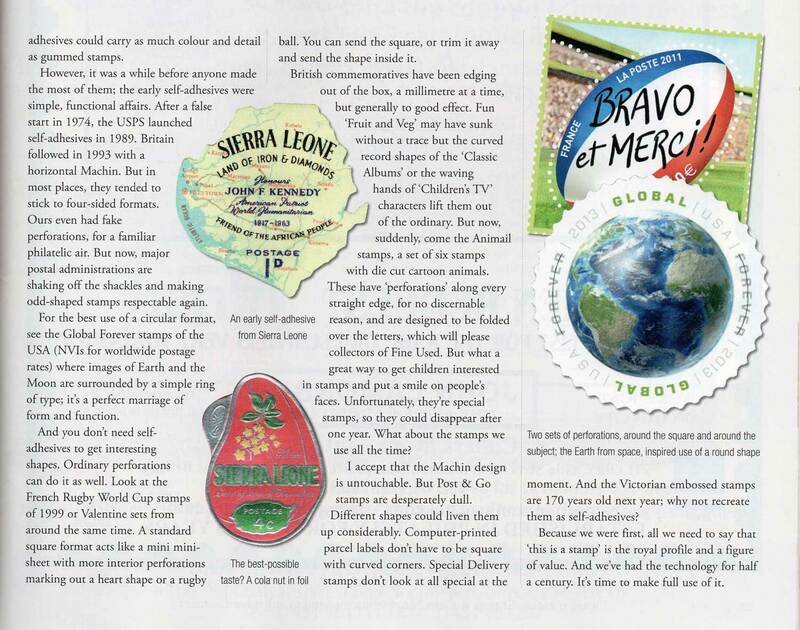 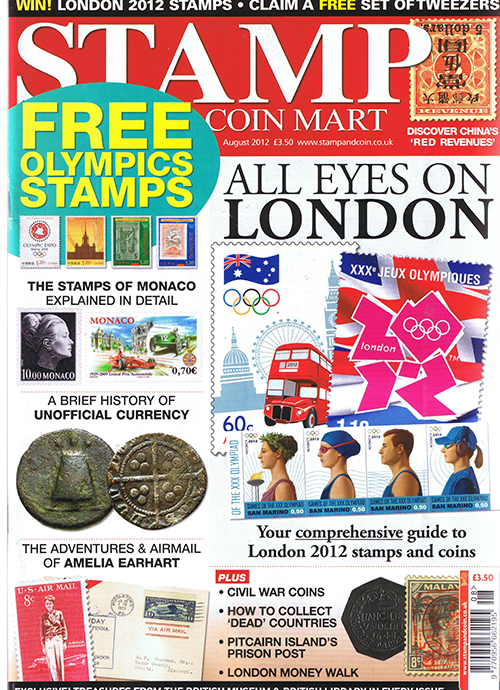 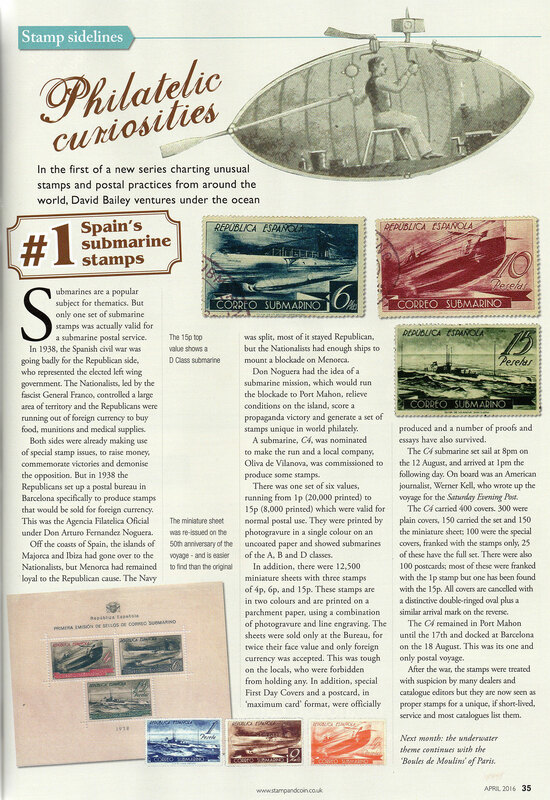 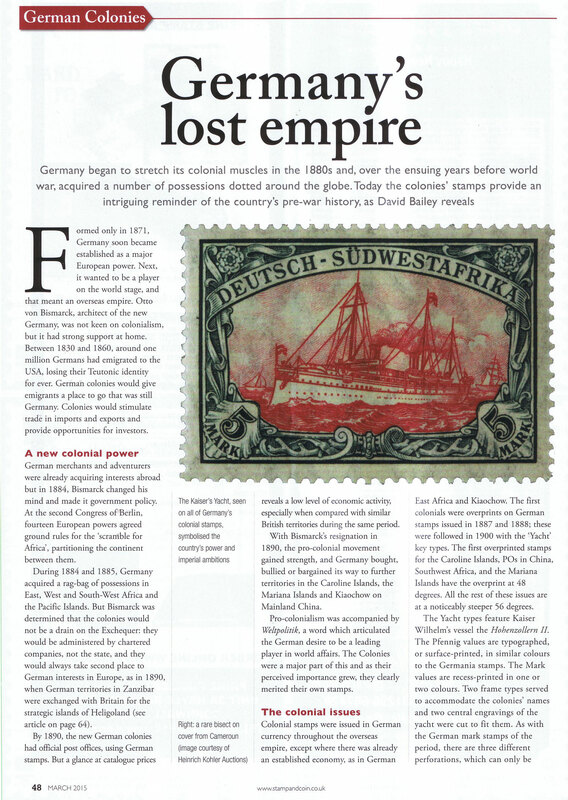 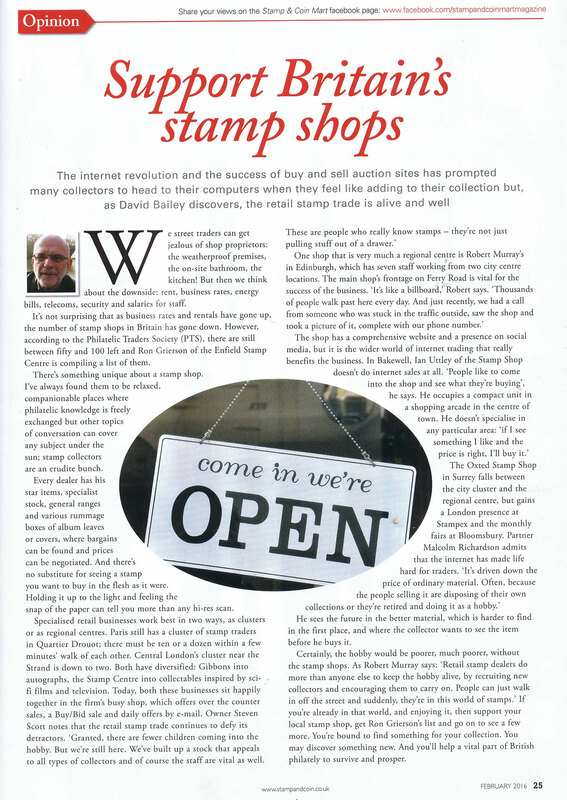 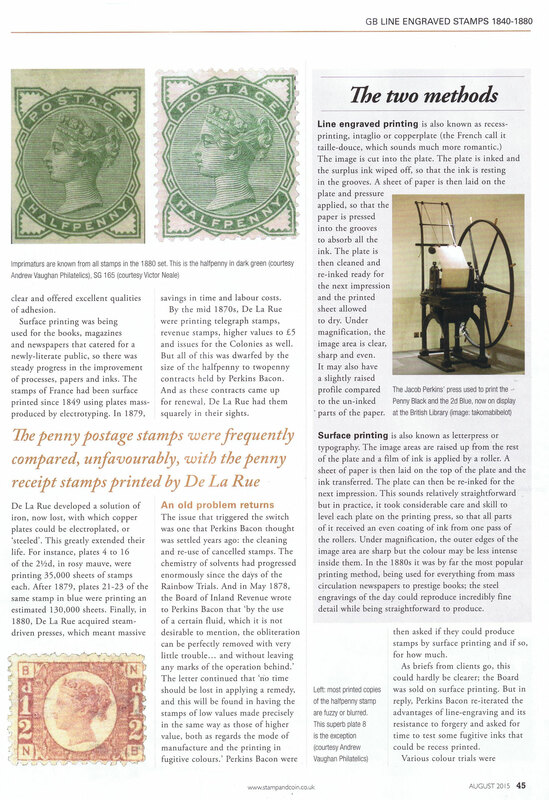 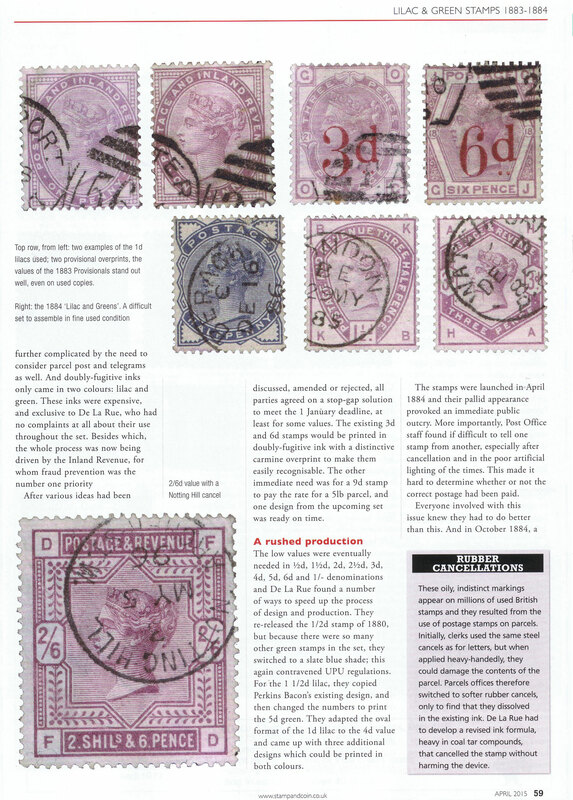 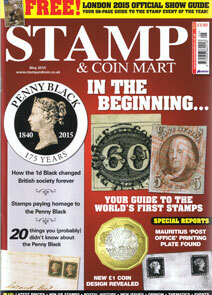 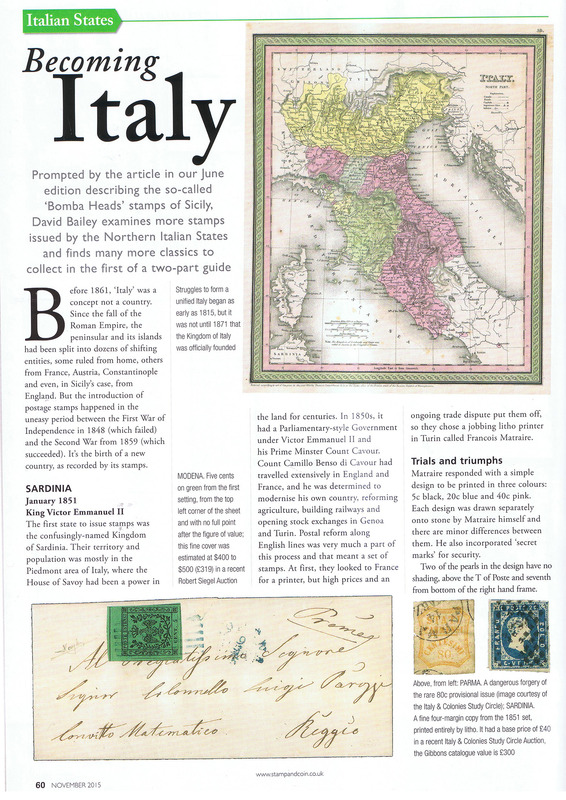 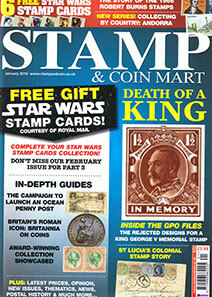 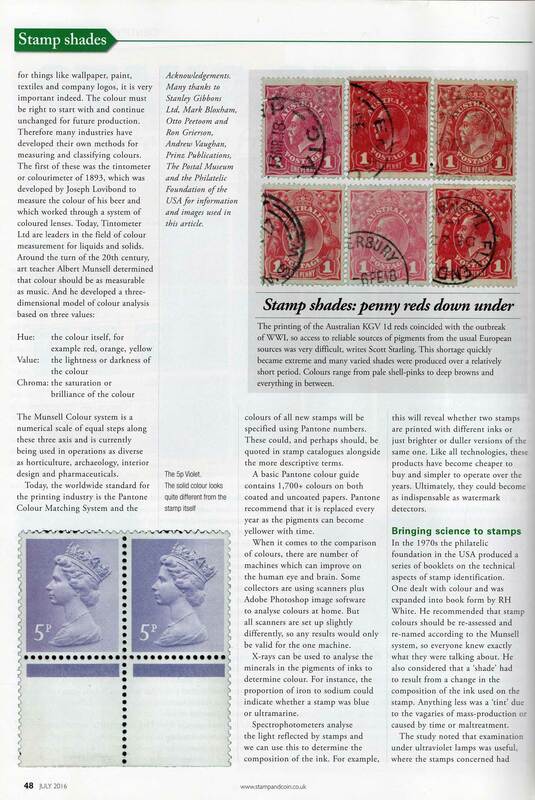 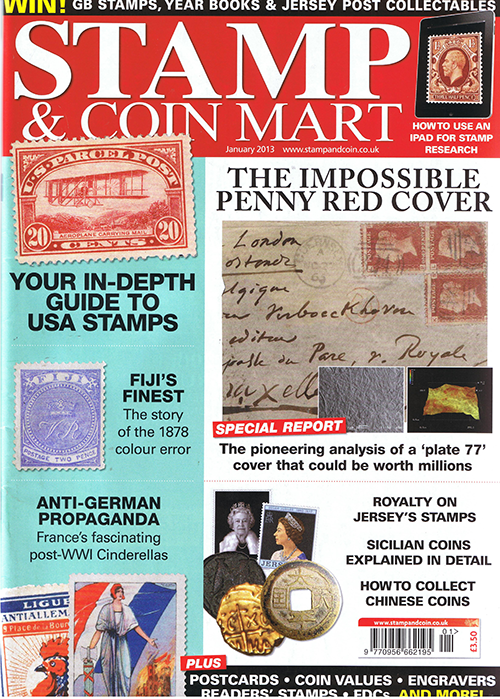 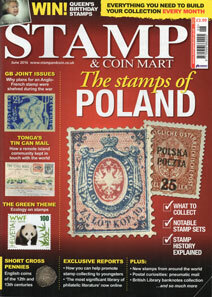 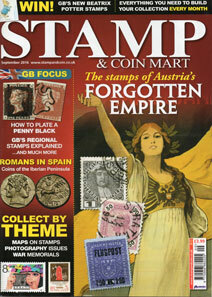 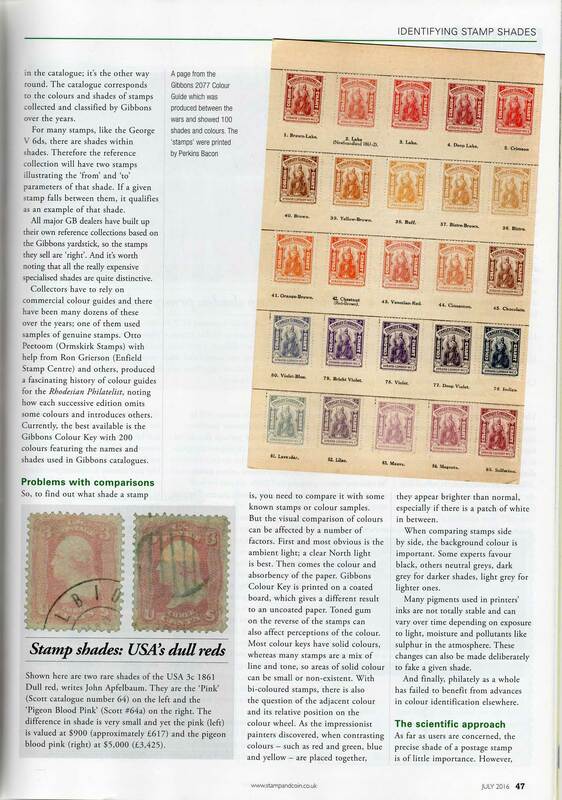 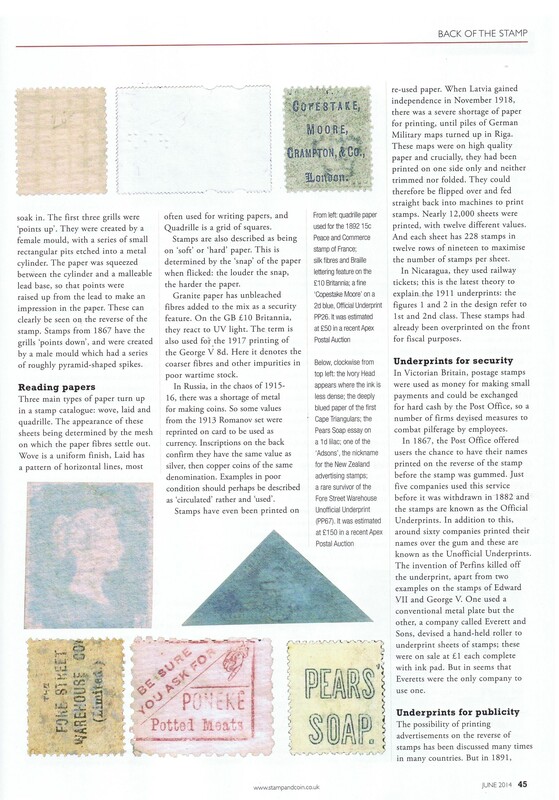 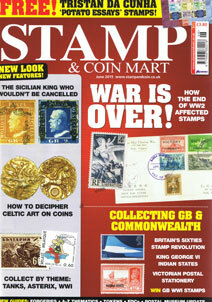 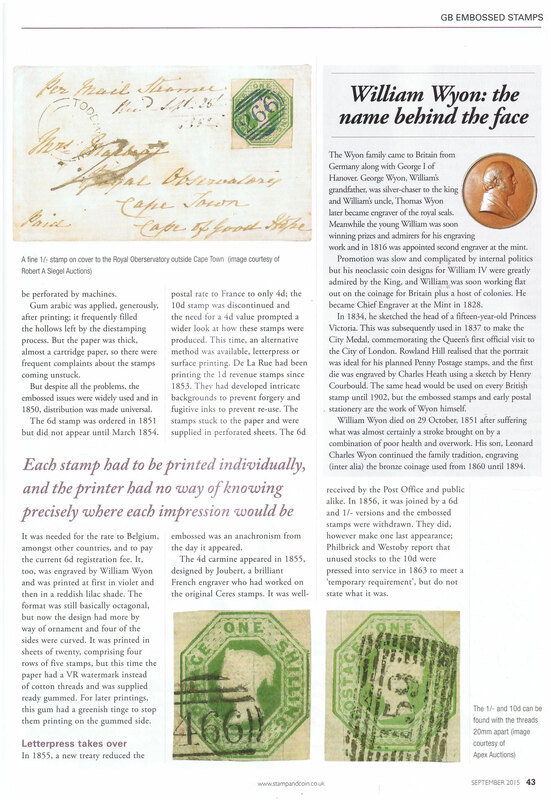 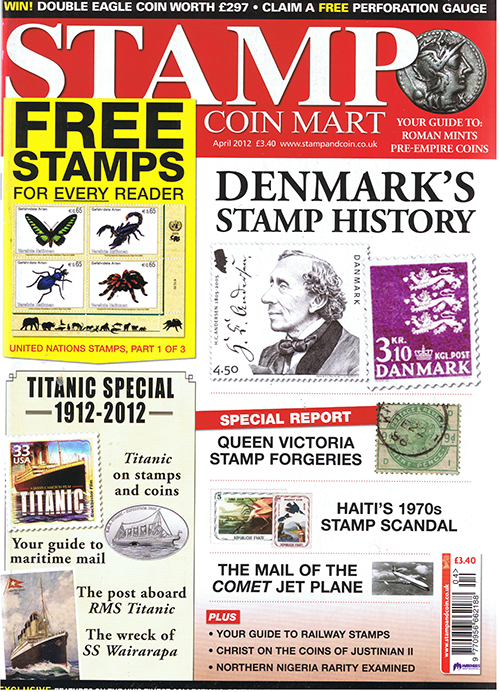 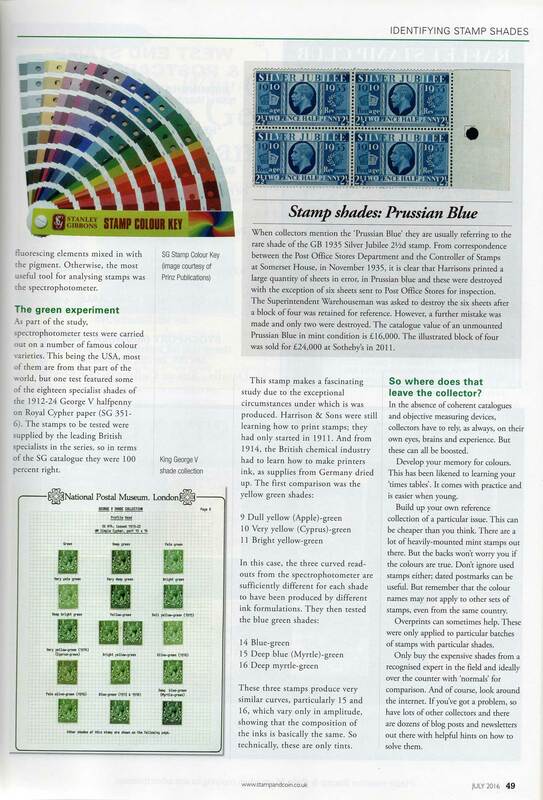 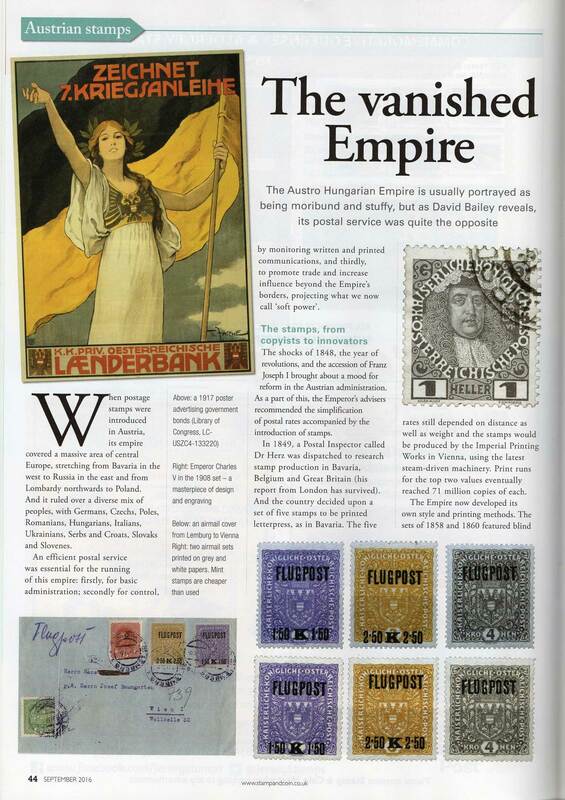 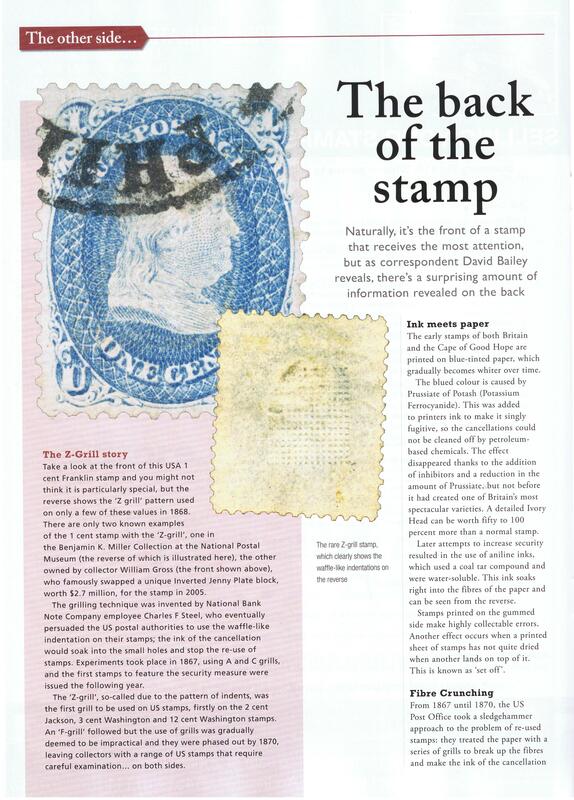 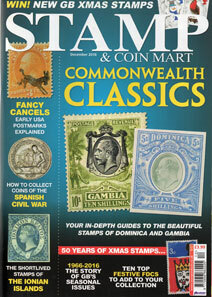 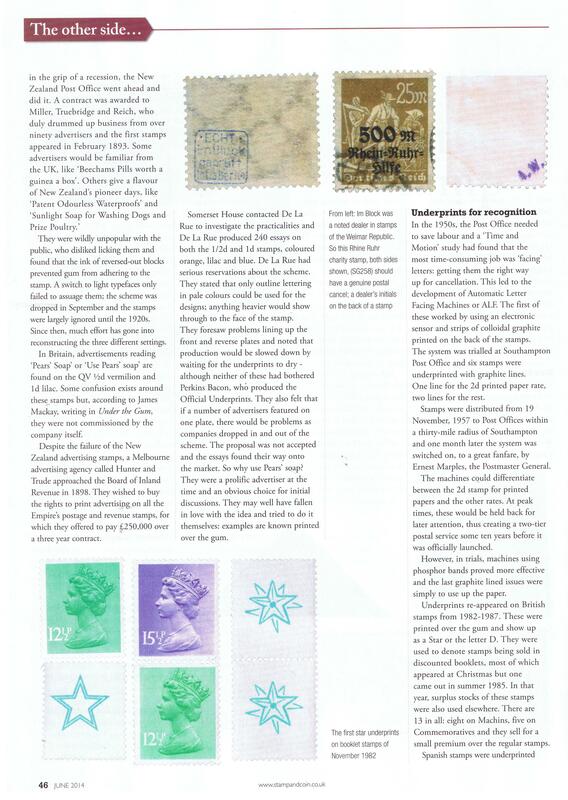 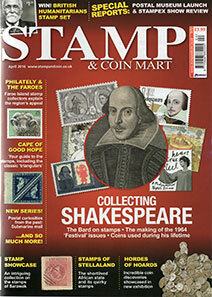 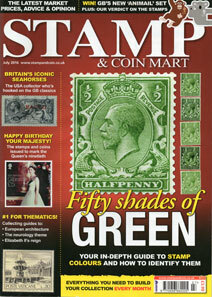 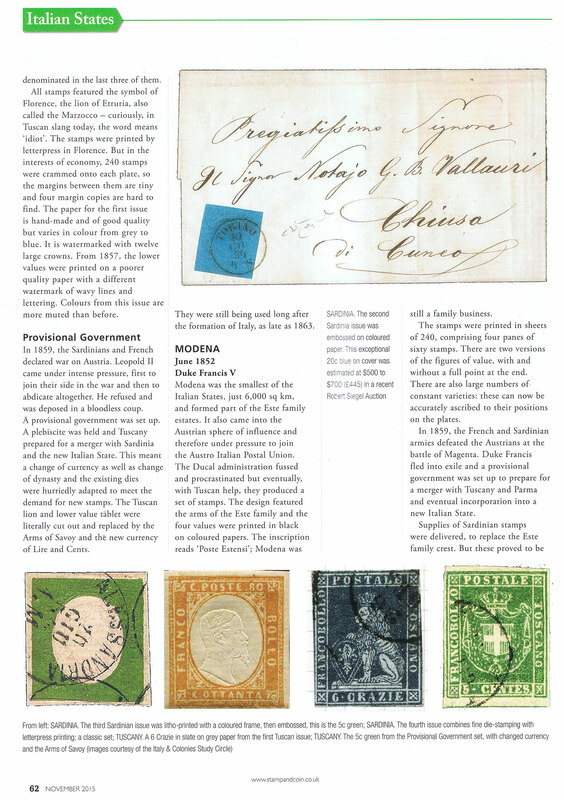 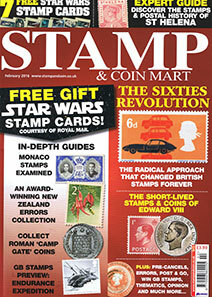 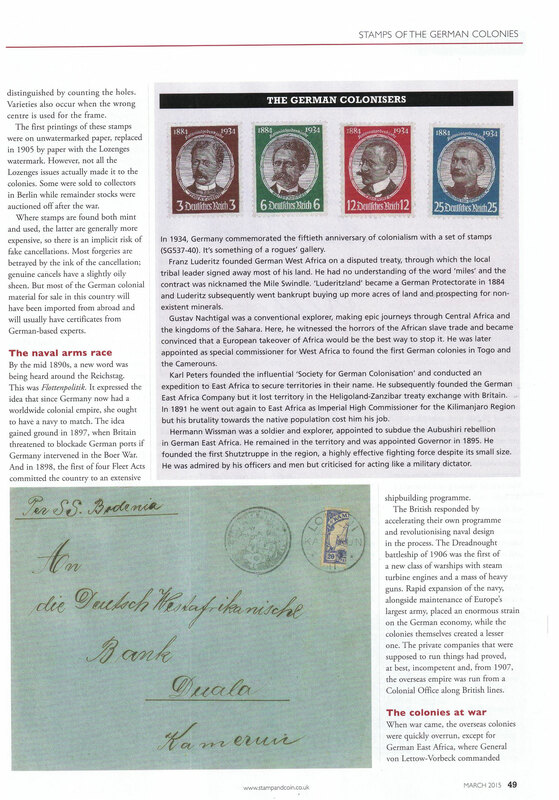 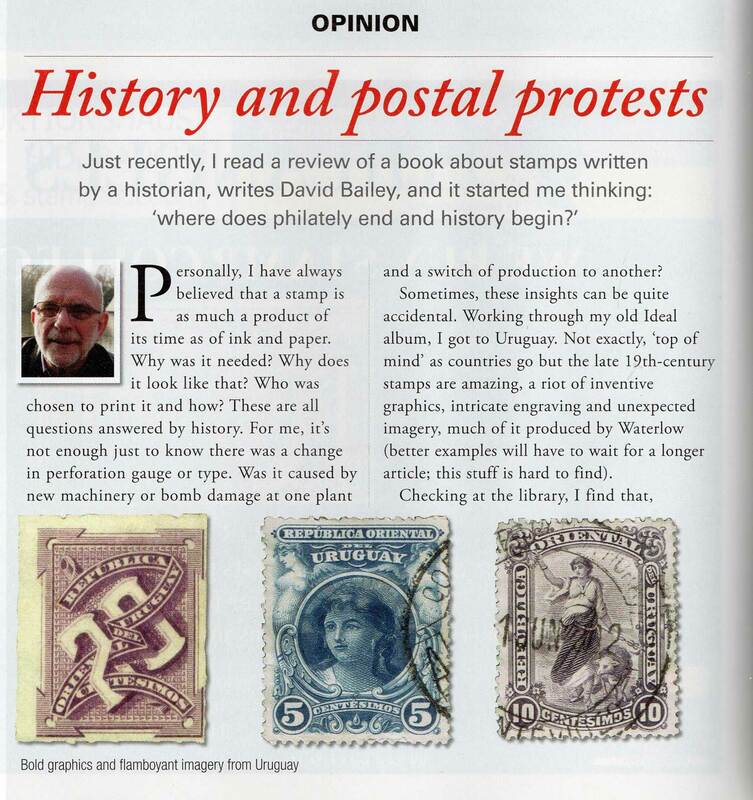 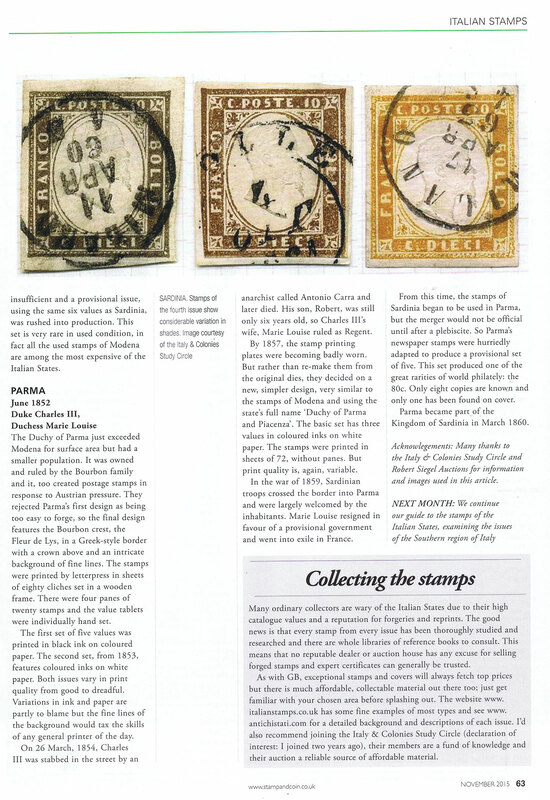 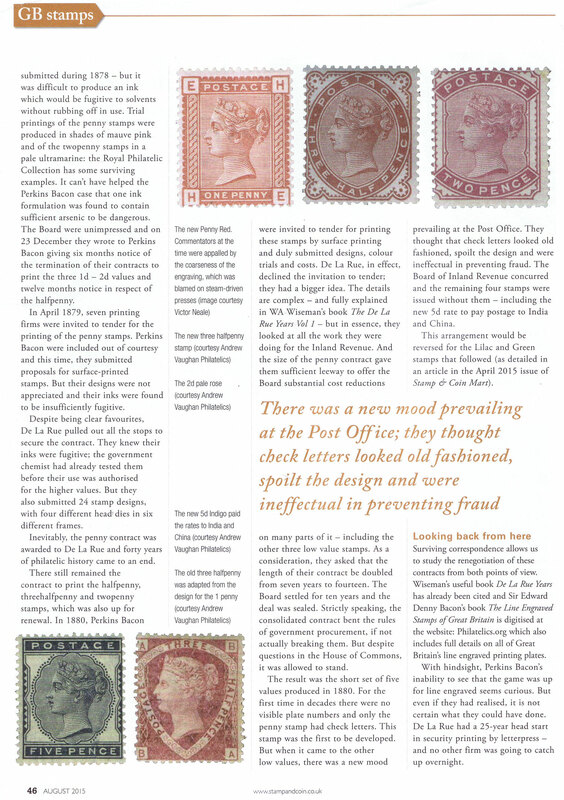 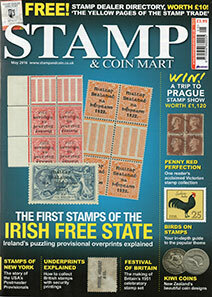 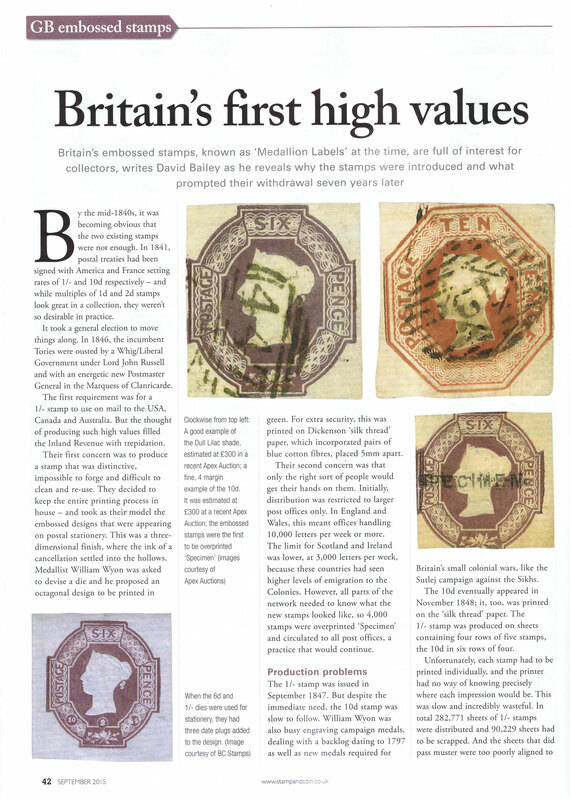 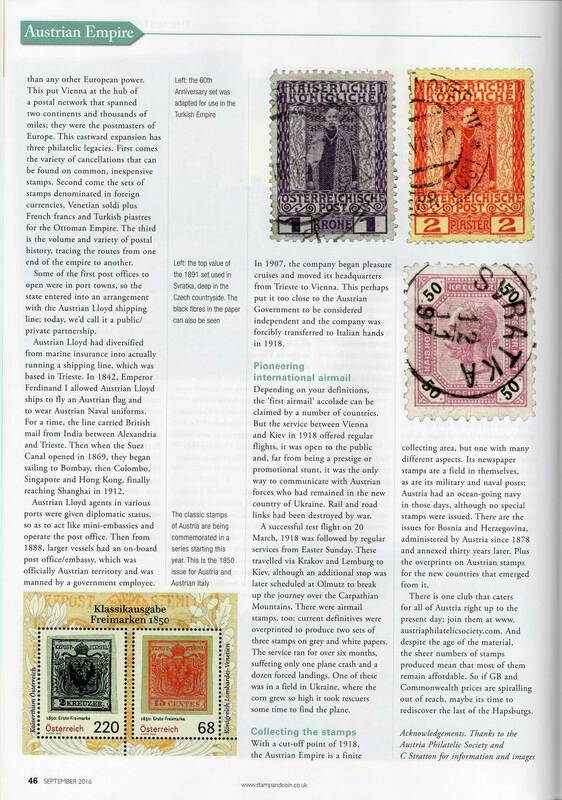 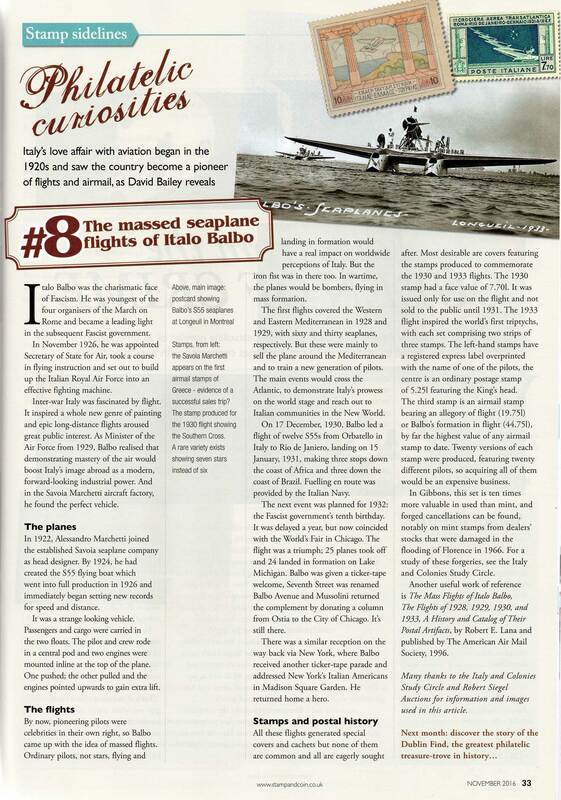 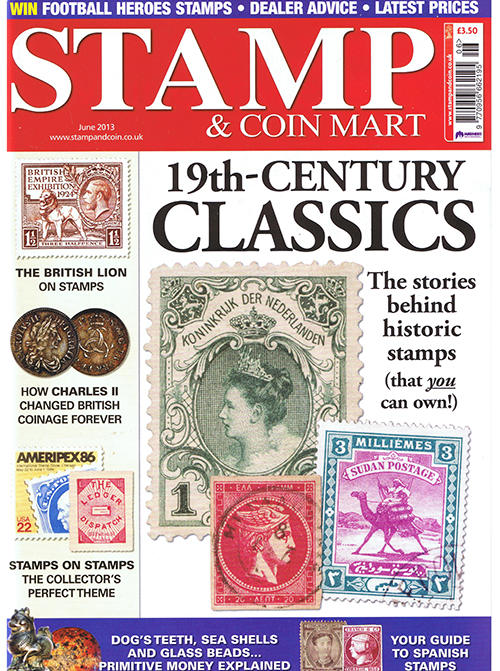 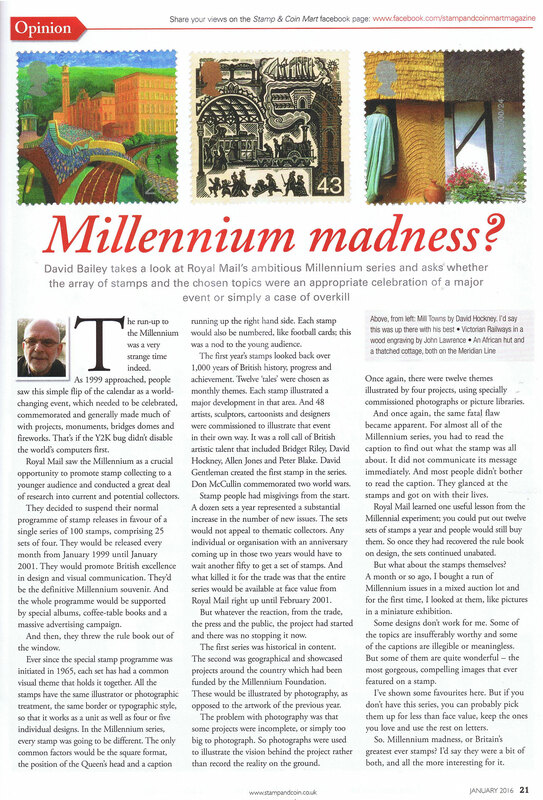 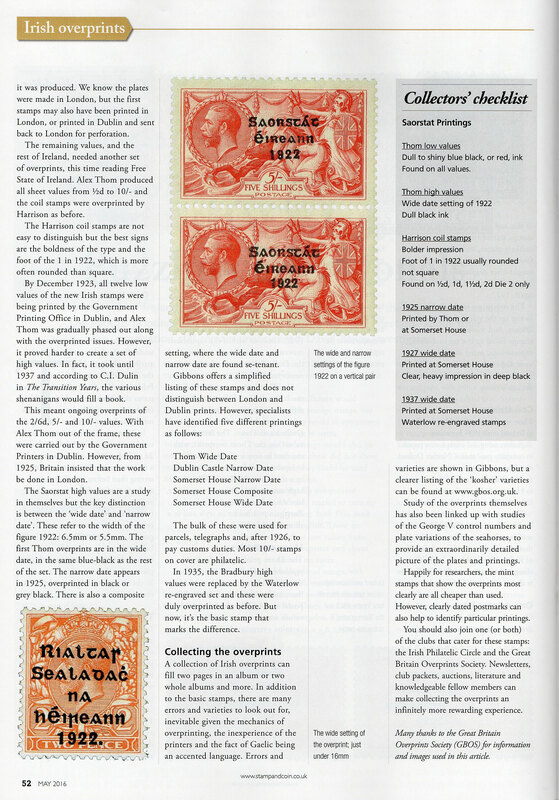 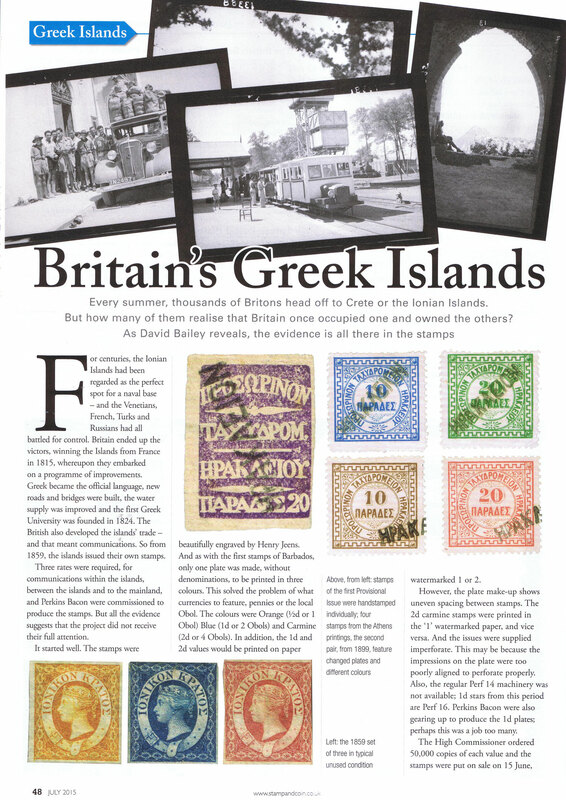 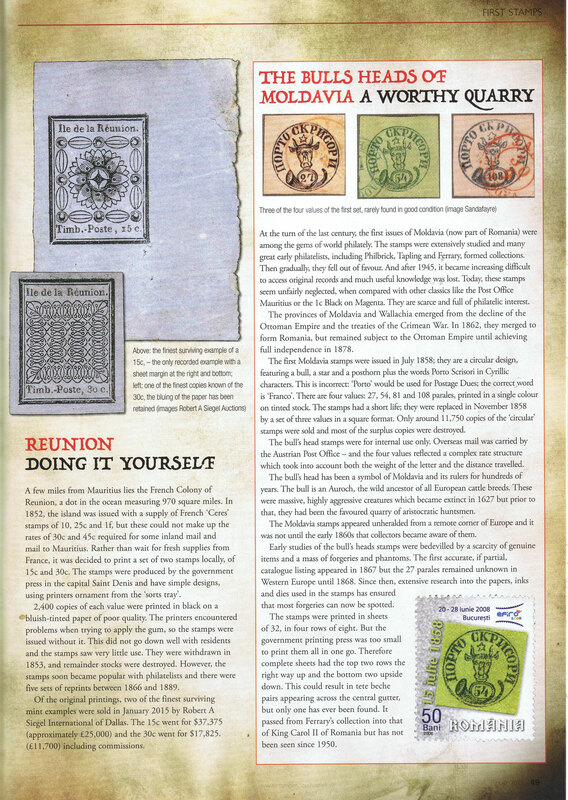 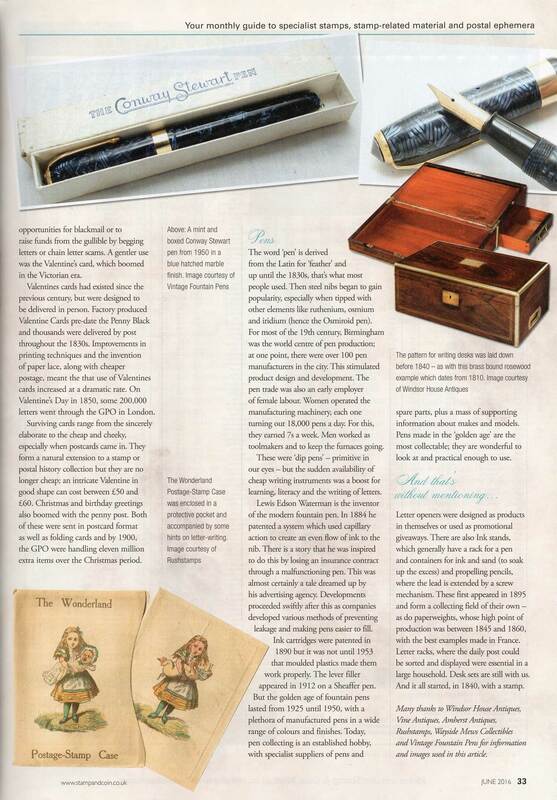 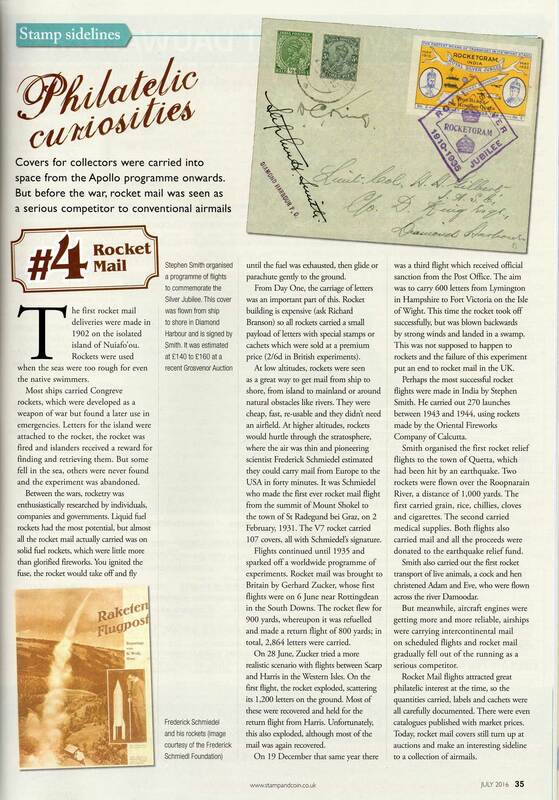 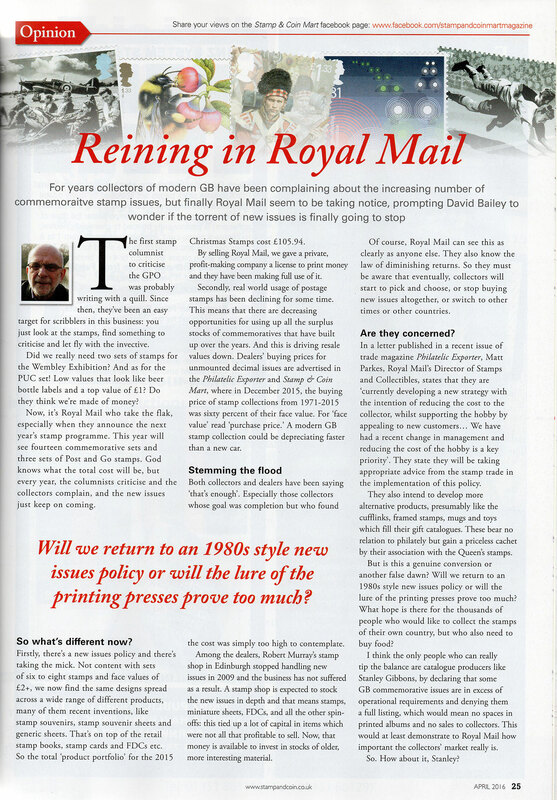 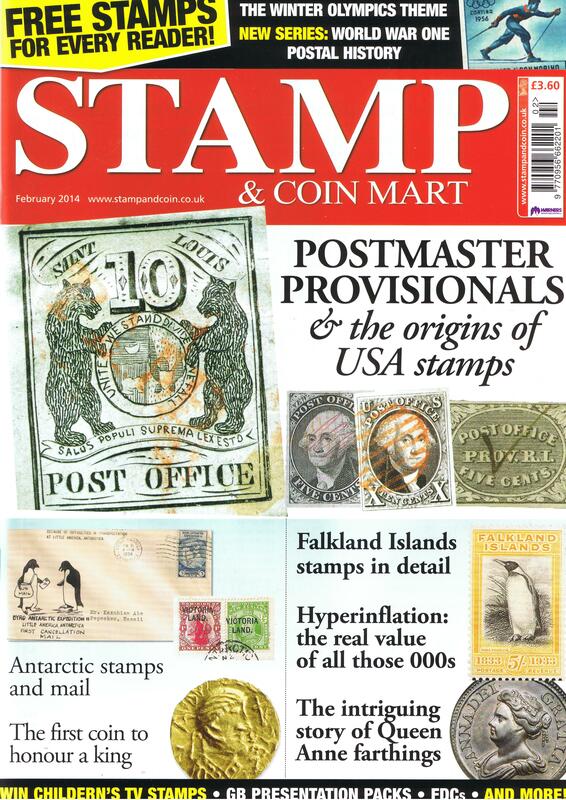 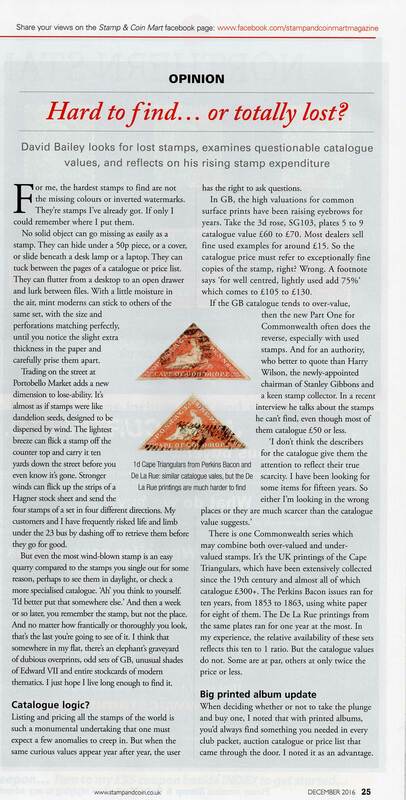 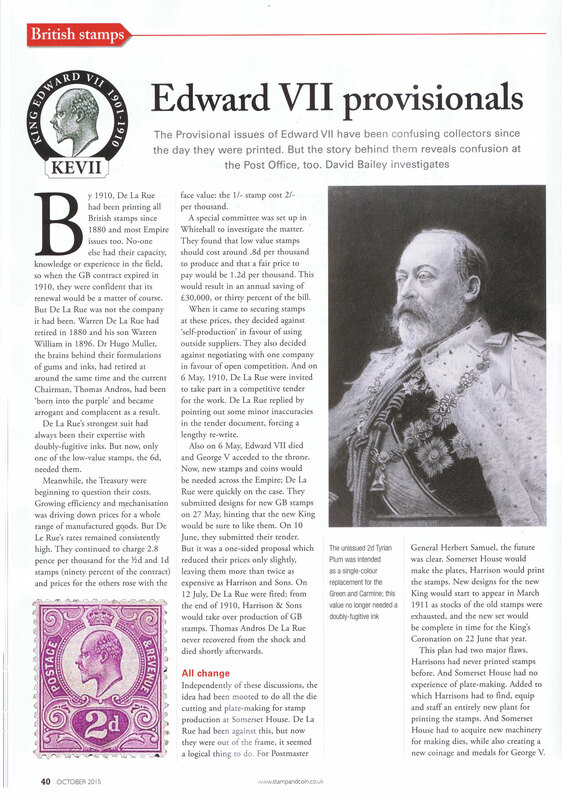 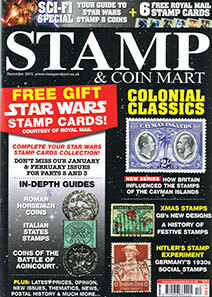 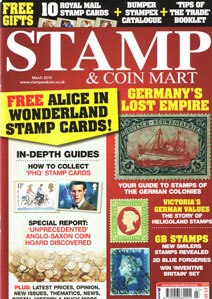 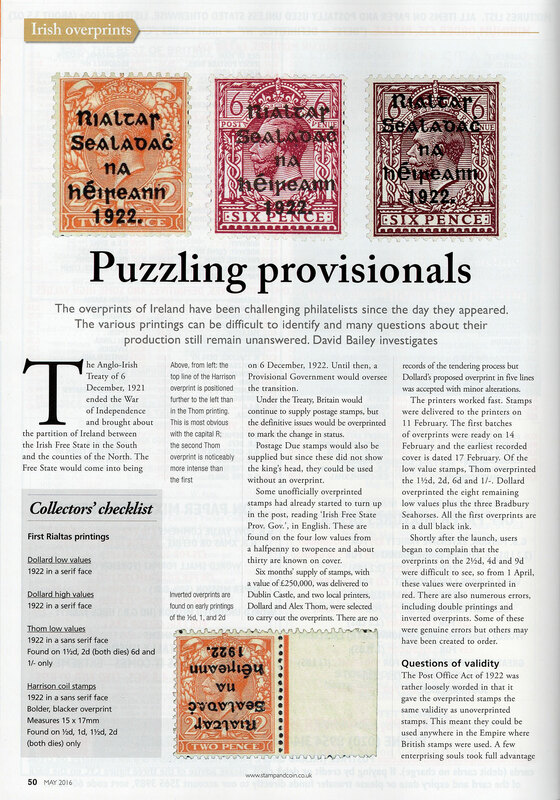 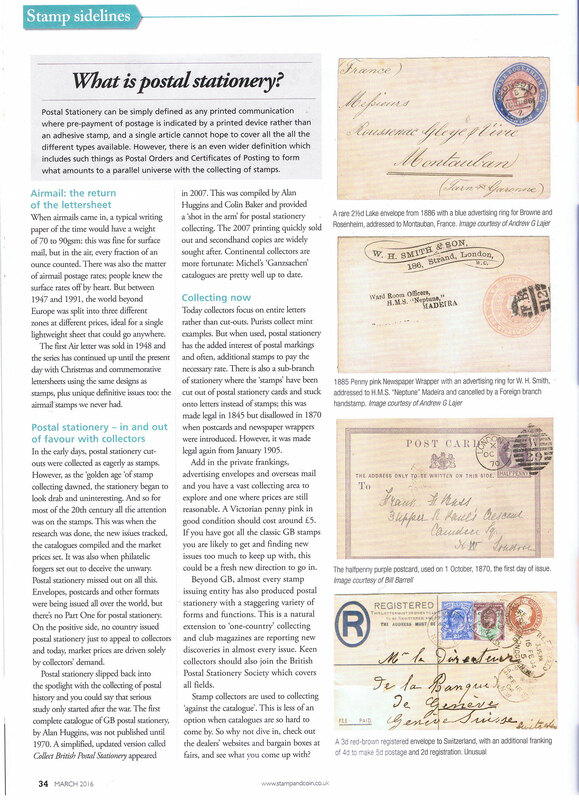 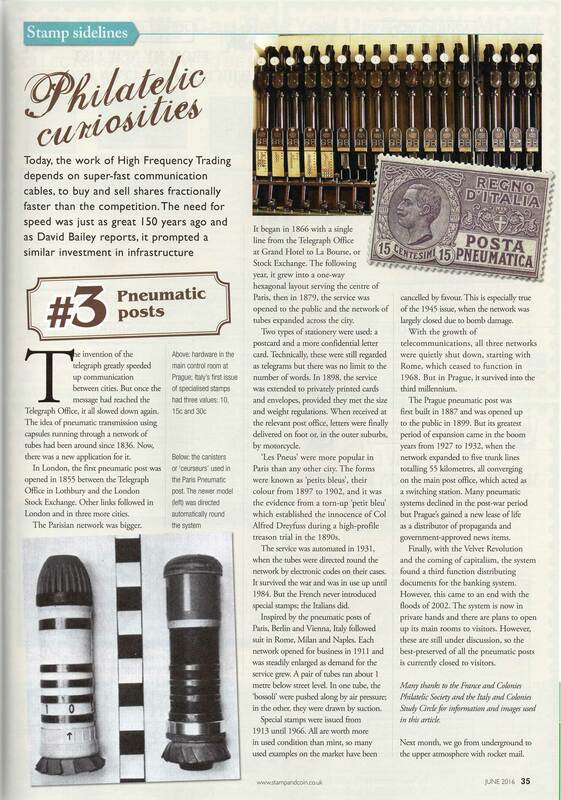 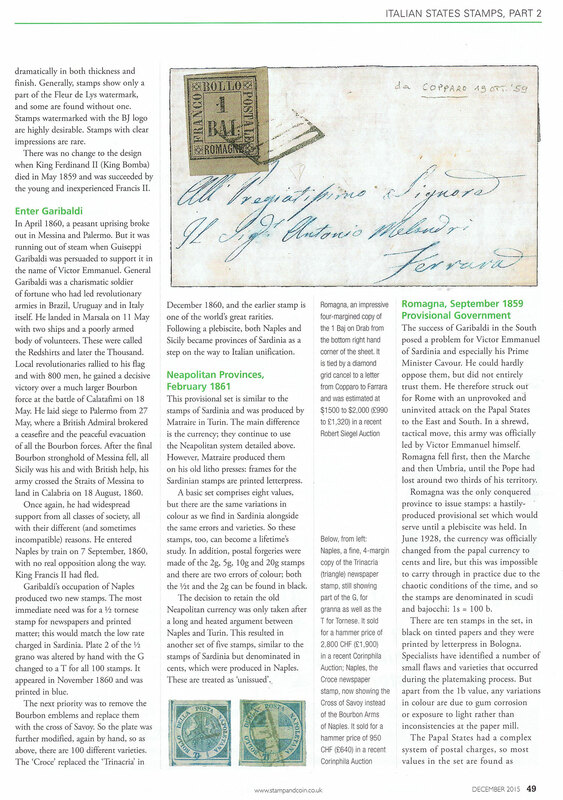 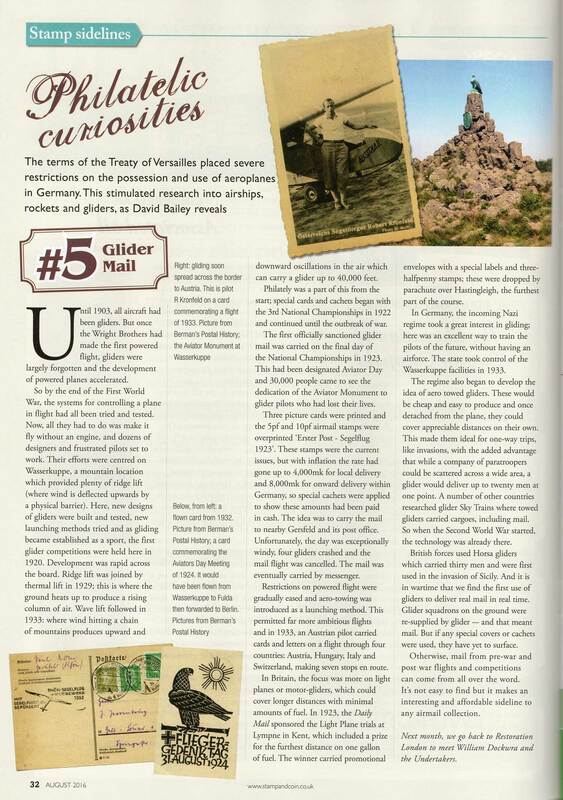 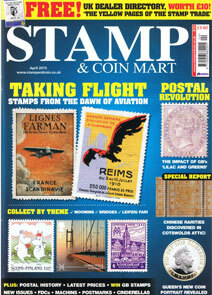 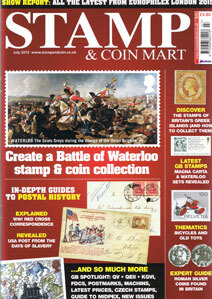 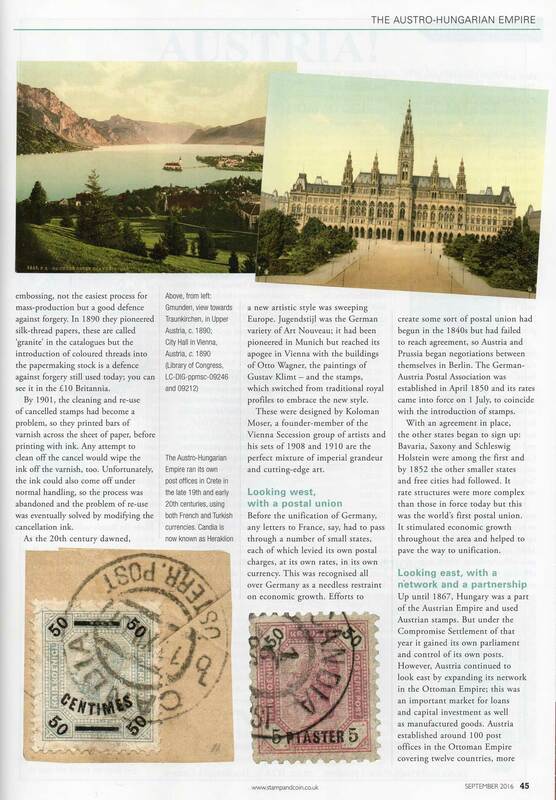 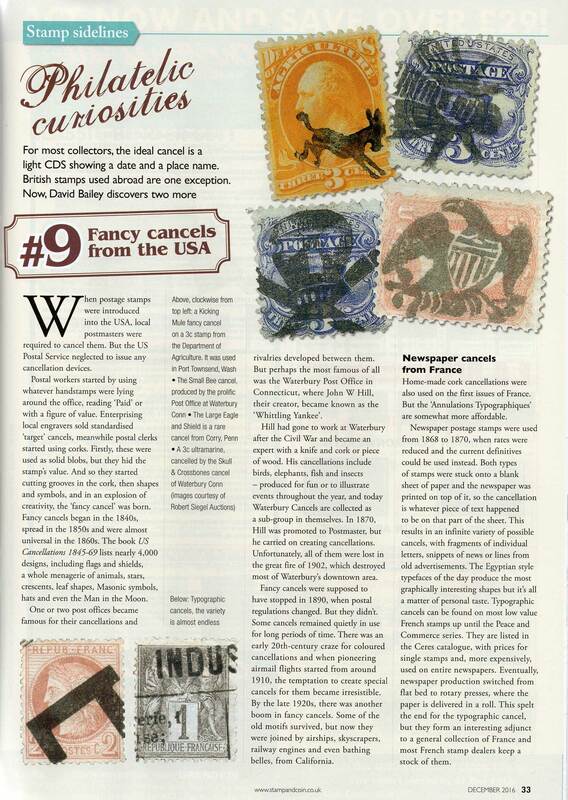 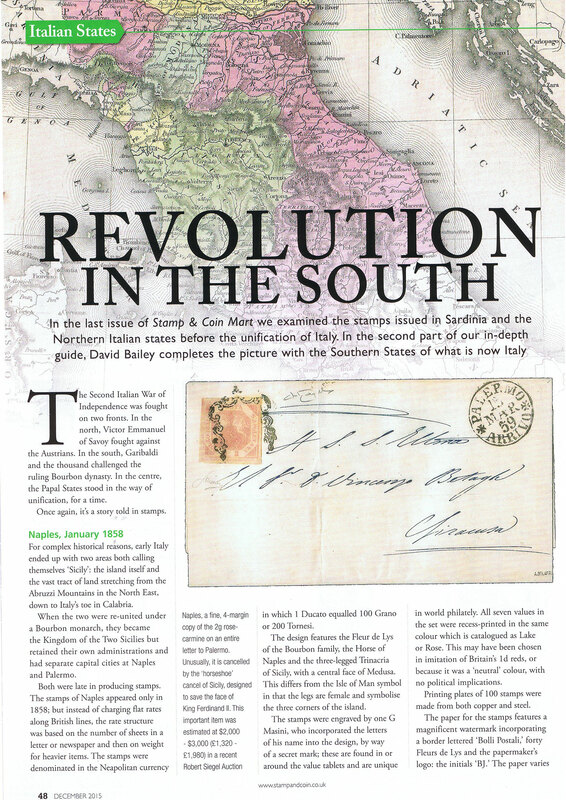 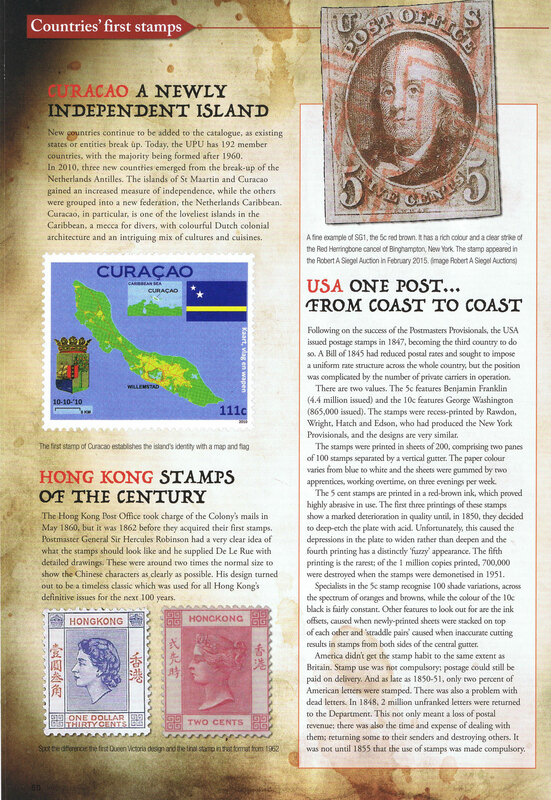 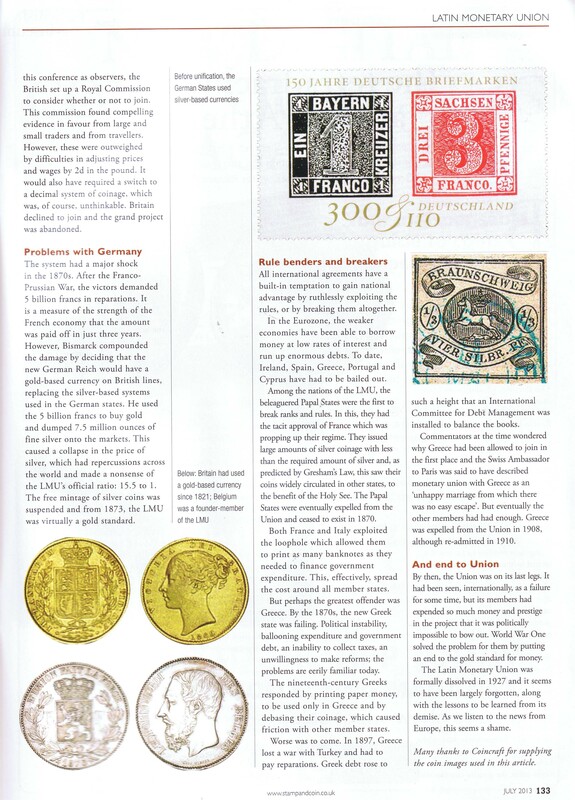 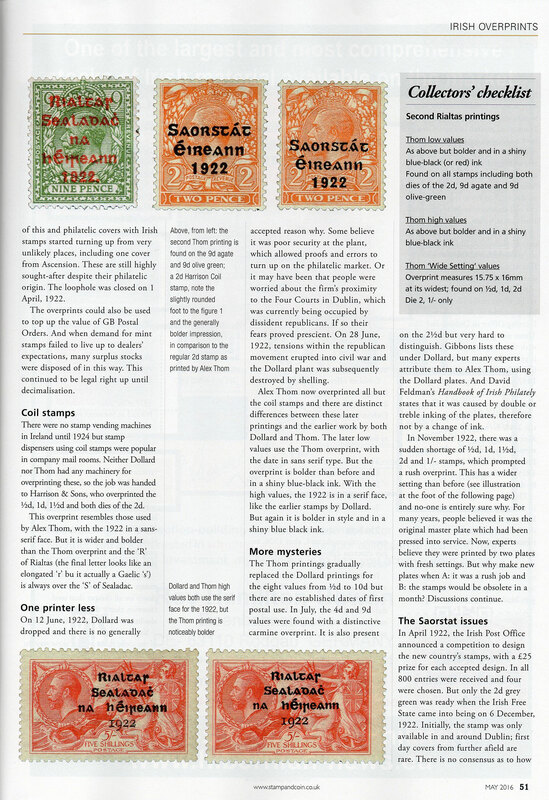 I explore British, Foreign and Commonwealth stamps with articles in Stamp Collector (formerly Stamp & Coin Mart). 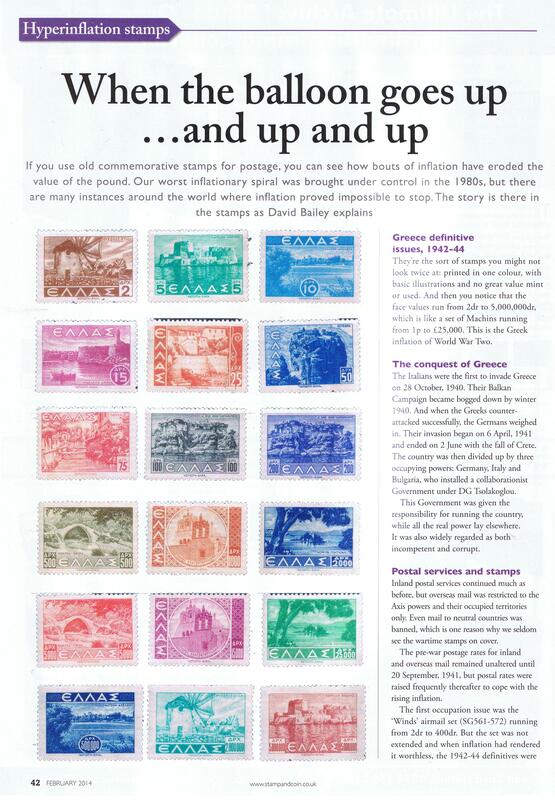 These include a regular series of ‘Celebrated Sets’ and occasional opinion pieces. 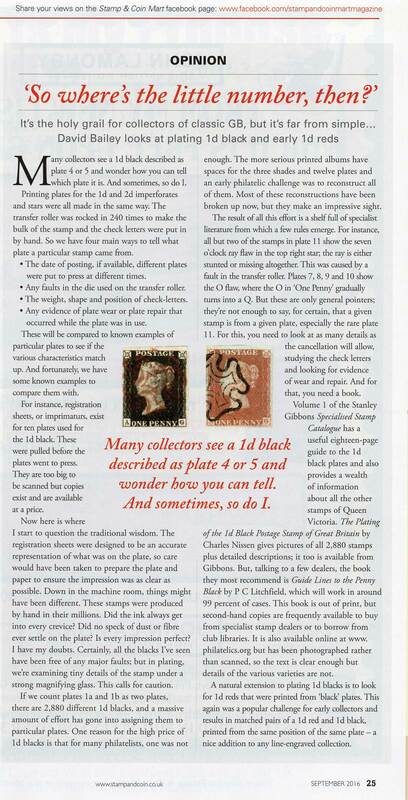 Factual. 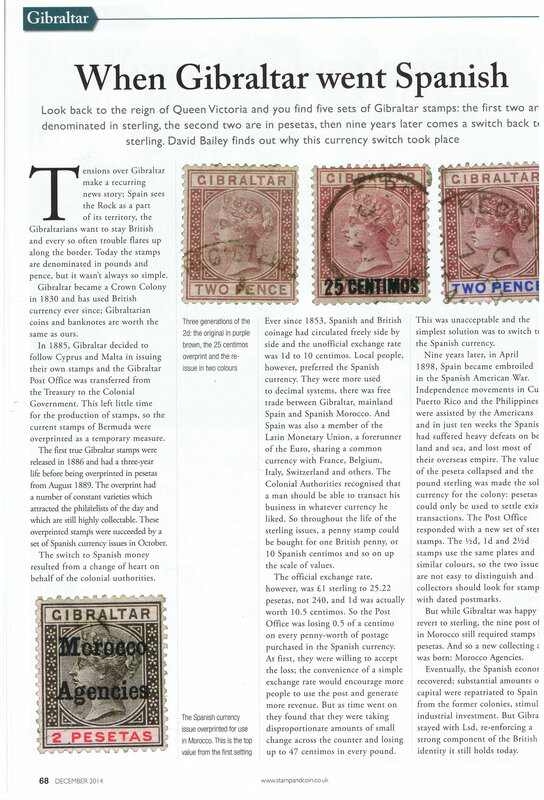 When Gibraltar Went Spanish. 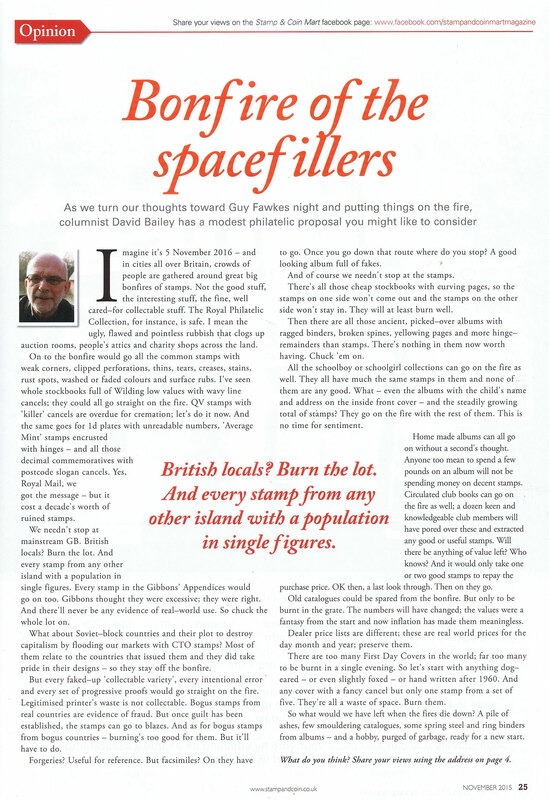 Factual. 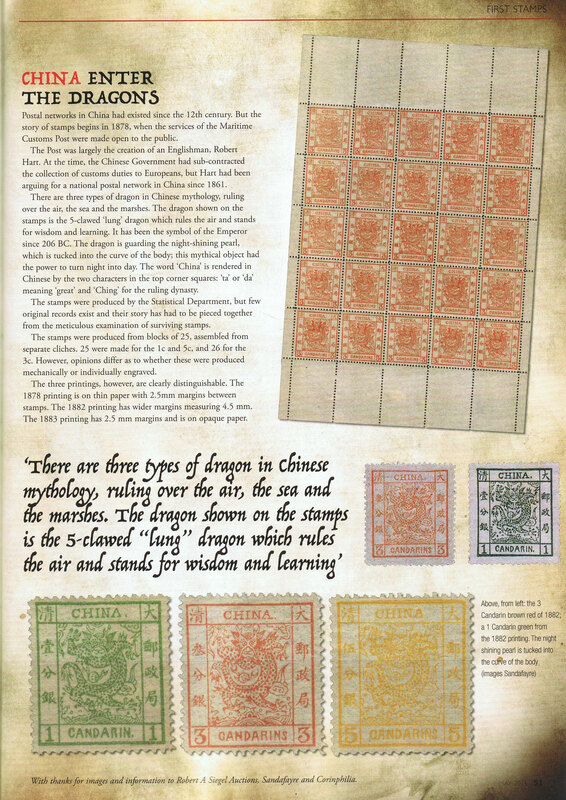 The back of a stamp. 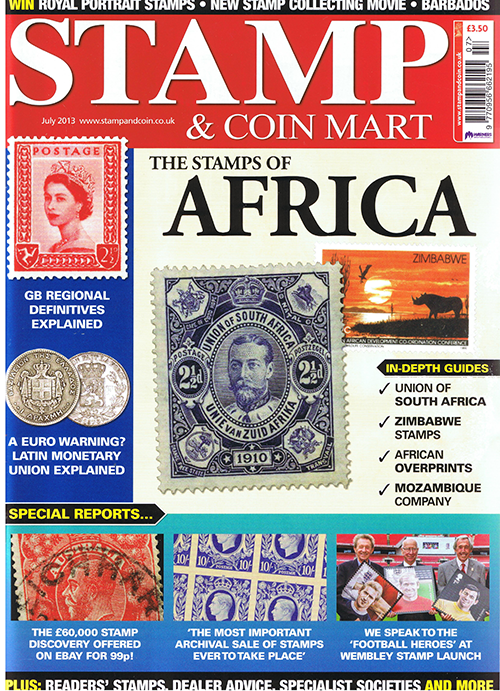 February 2014 Factual. 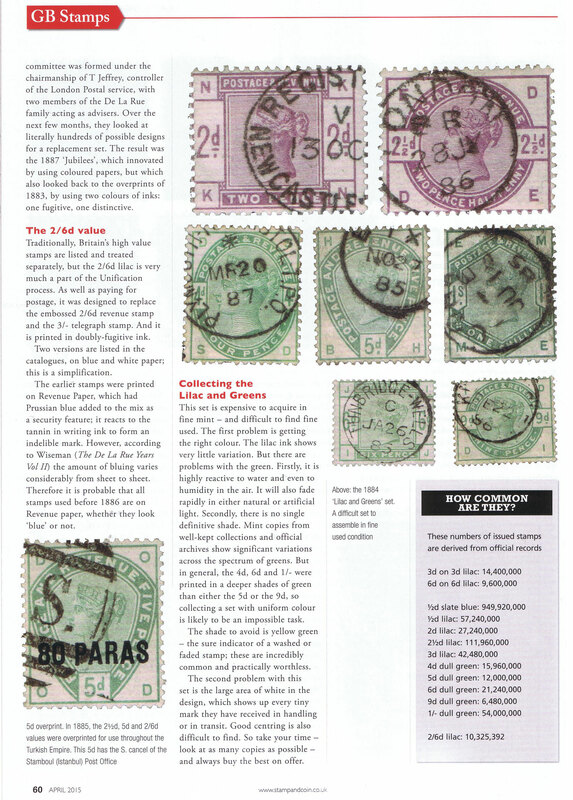 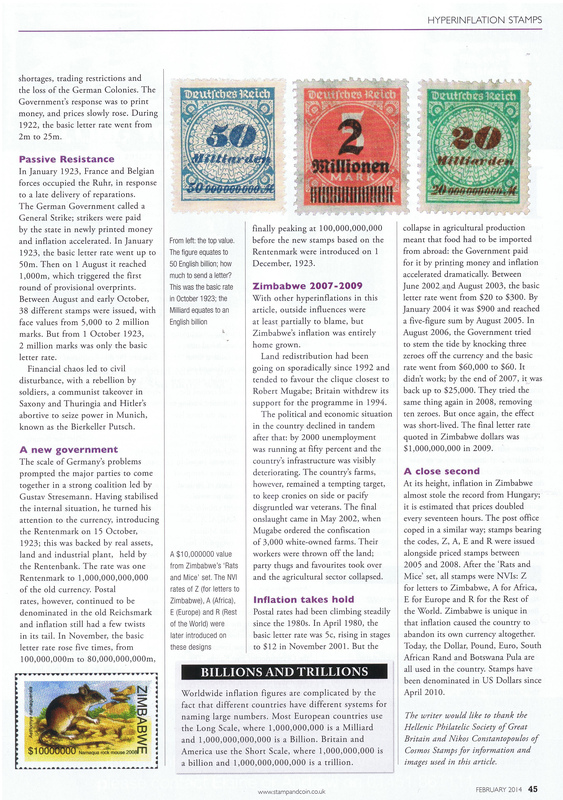 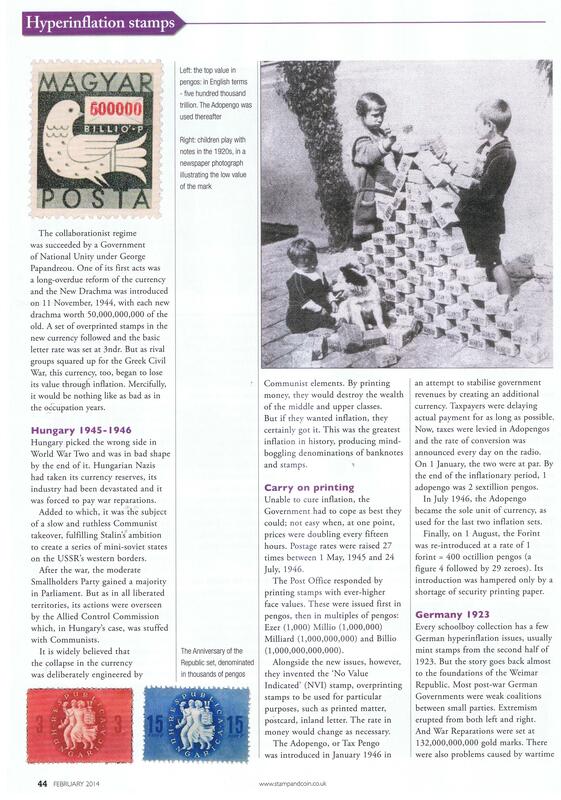 Hyperinflation Stamps.